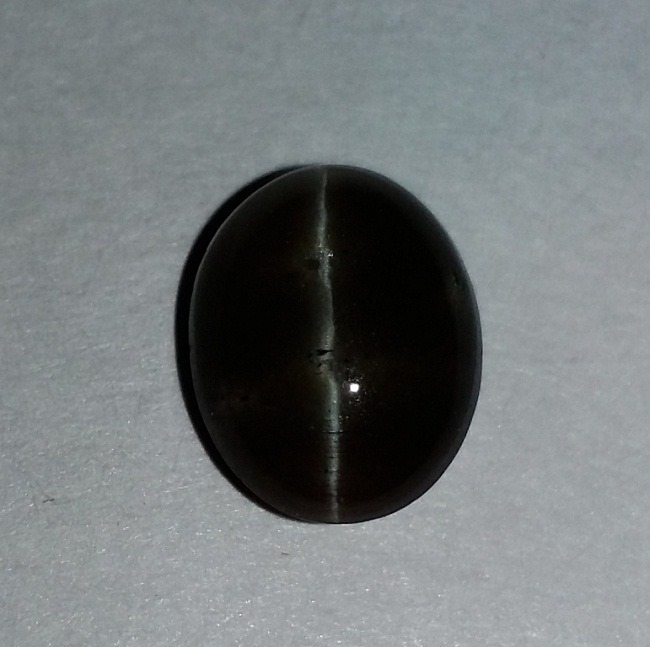 Black Obsidian is like a glassy igneous rock which is used widely as semi precious gemstone. 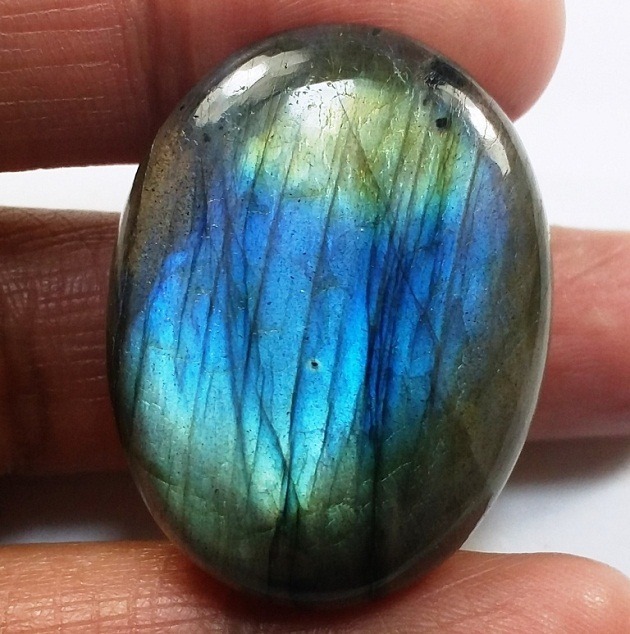 Black Obsidian is formed when there is a combination of volcanic lava with water. 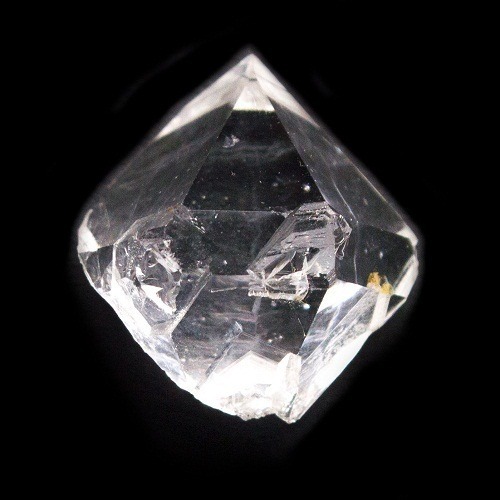 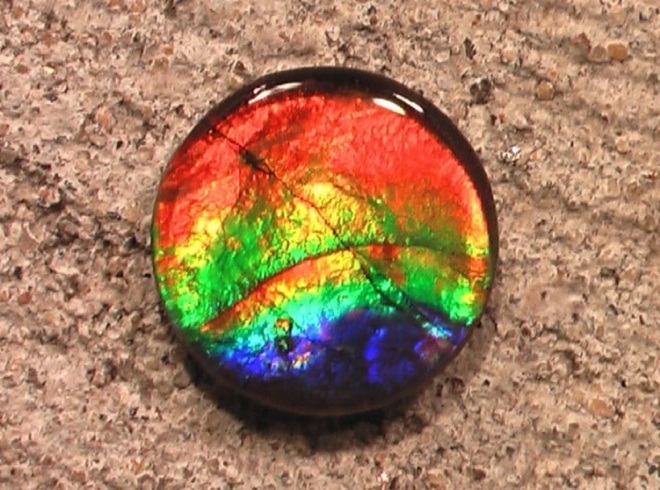 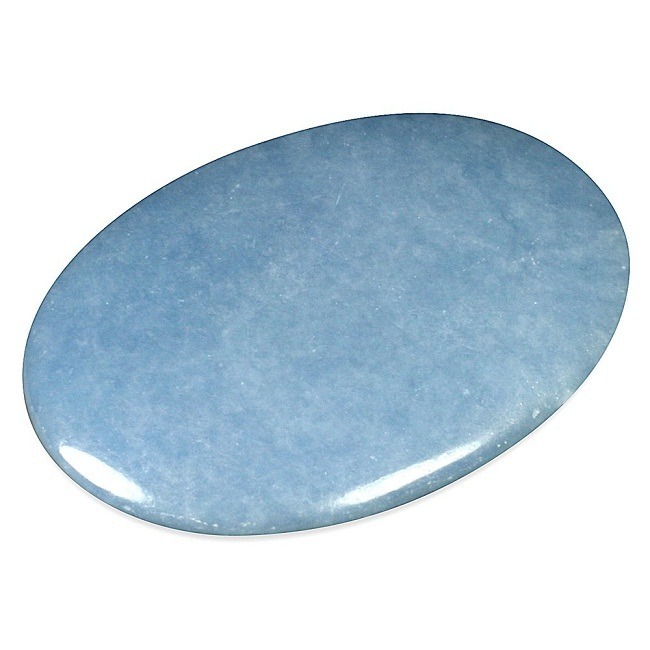 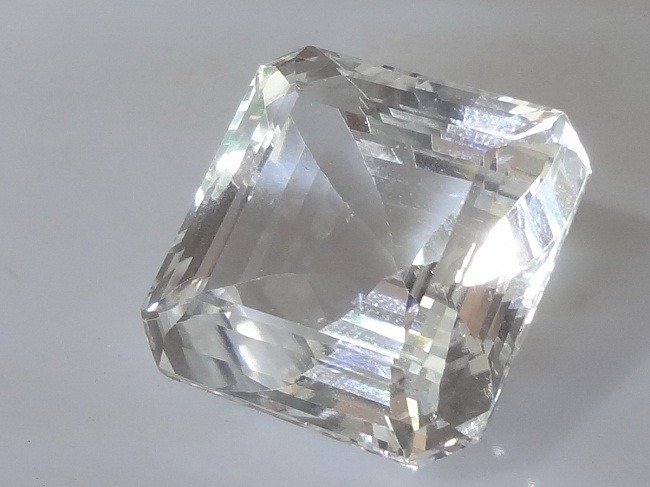 This stone cools quickly and results into a shiny glassy structure. 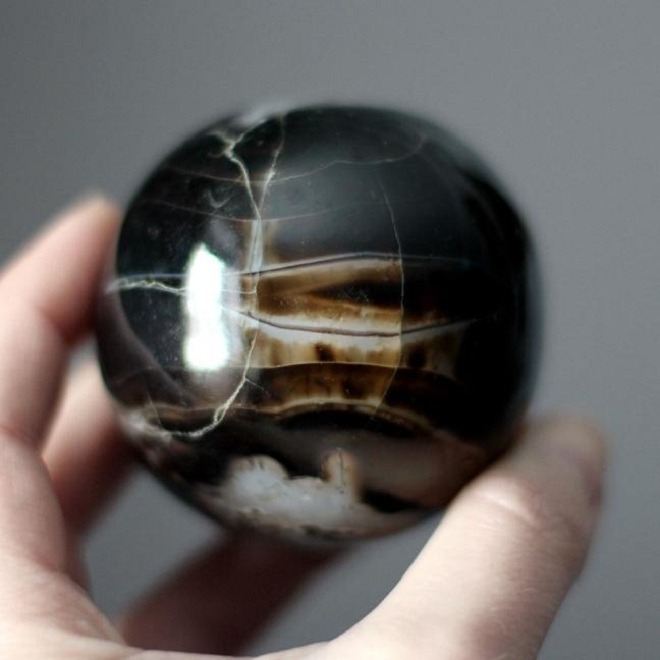 Black Obsidian is a powerful stone of psychic smog. 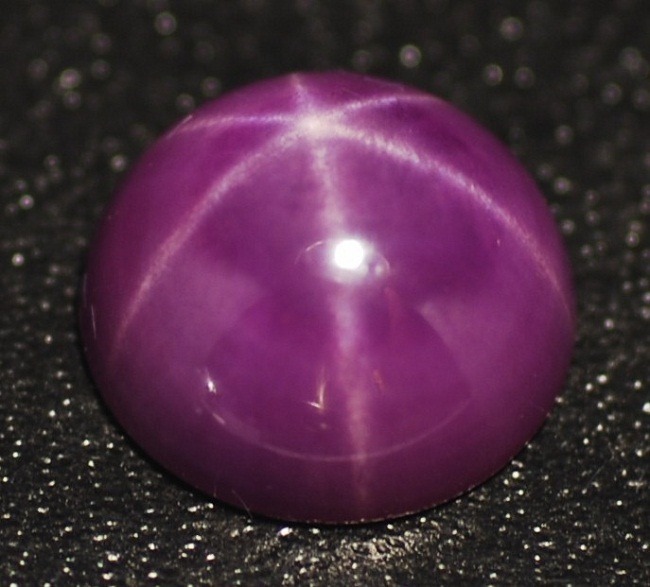 It gives psychic protection to the wearer. 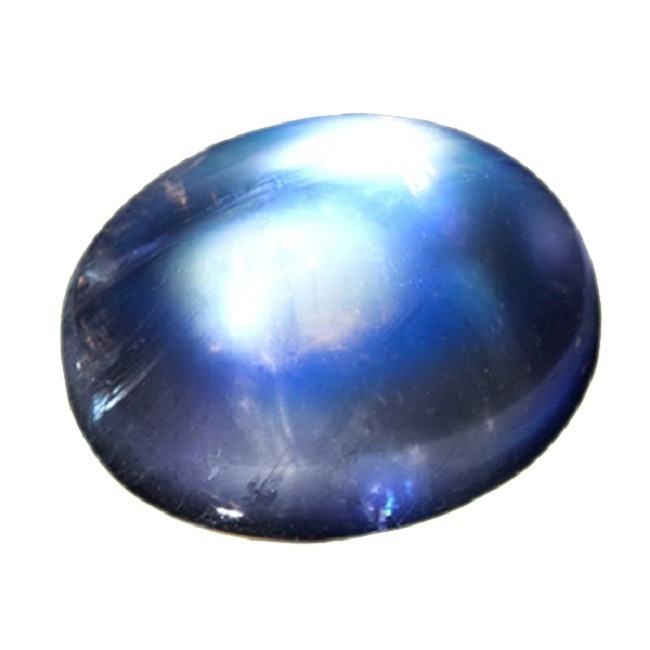 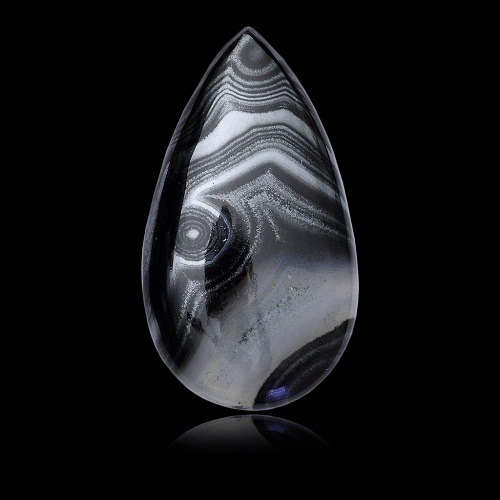 As, Black Obsidian is connected to the psychic aura, it removes negativity. 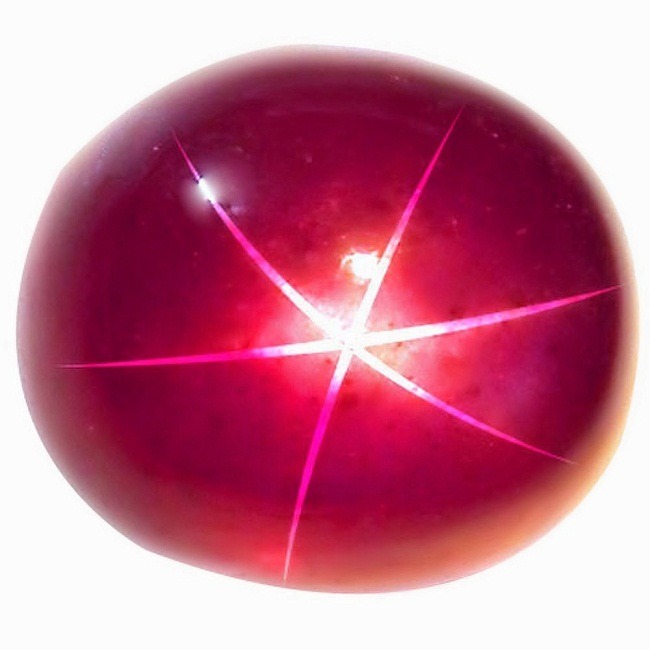 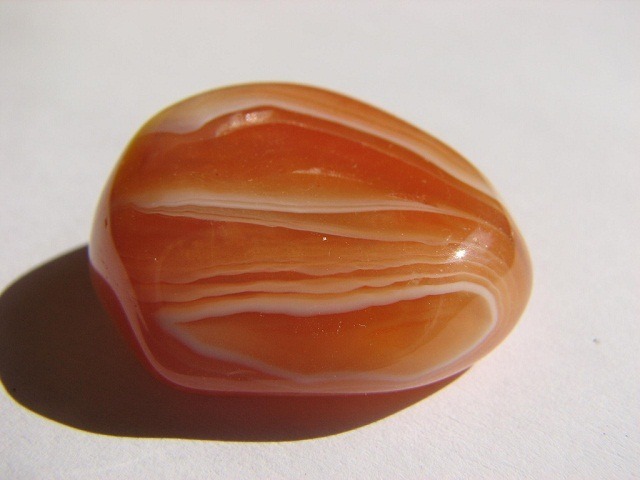 The energy of this stone increases the gift of prophecy. 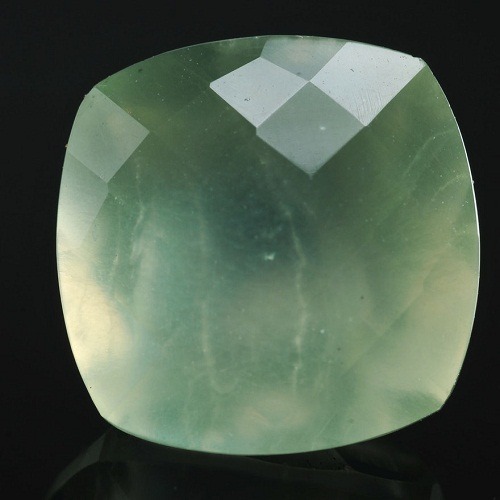 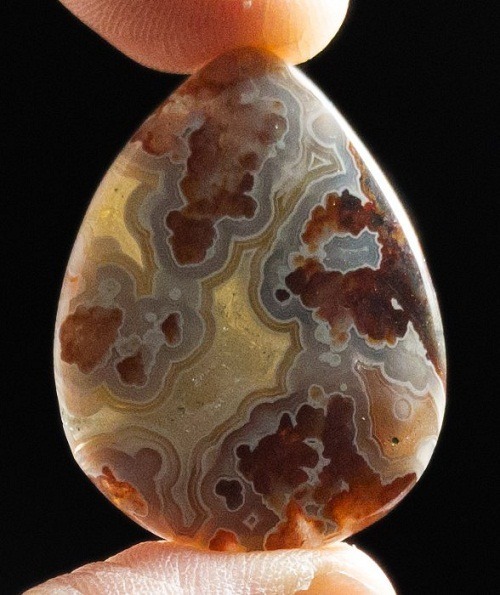 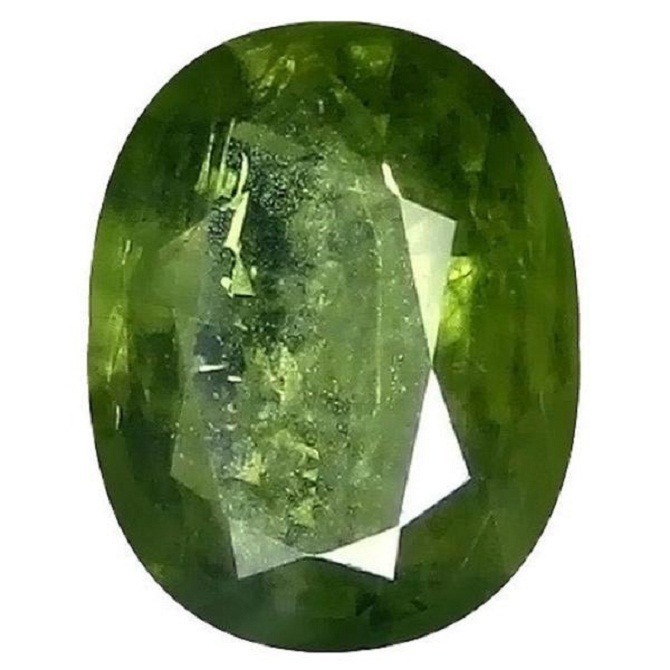 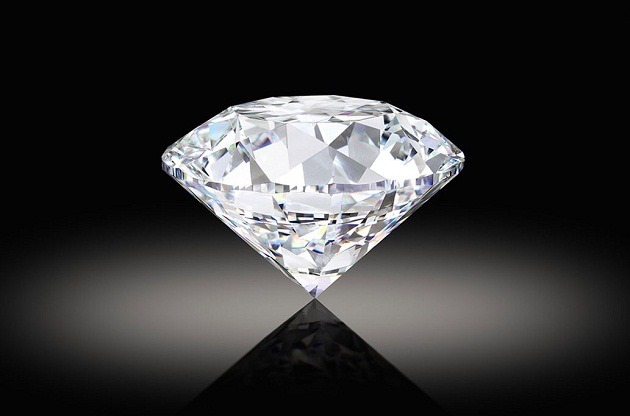 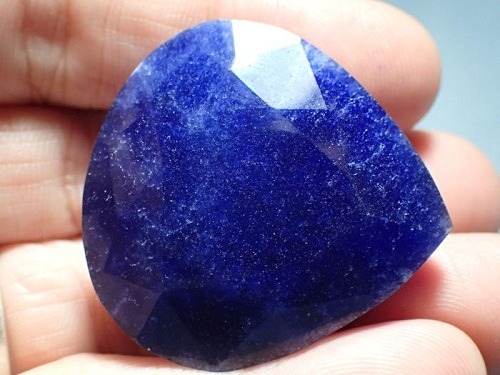 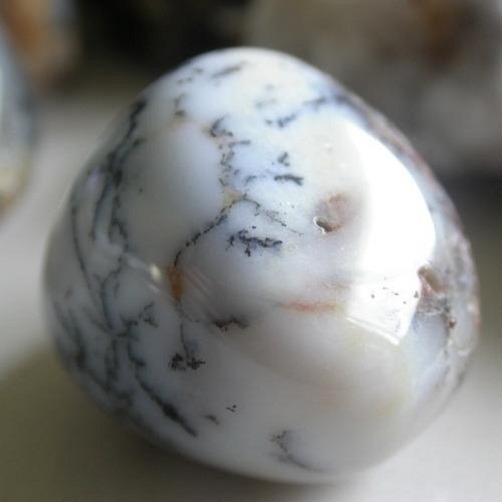 It is an excellent stone to attain spiritual connection. 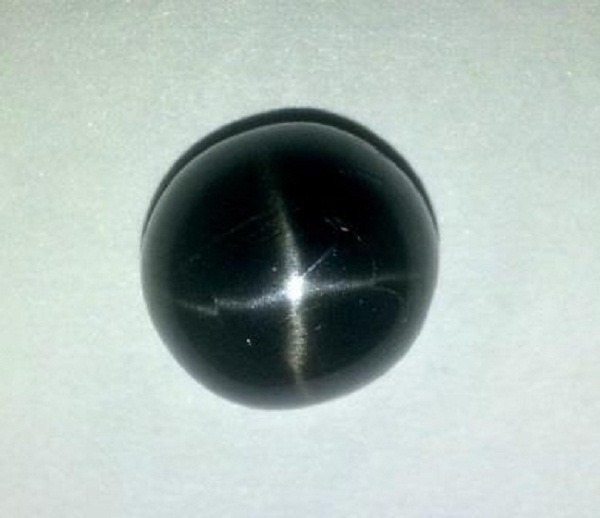 This black stone removes disharmony from the soul and cleanses anger, fear and negative feeling. 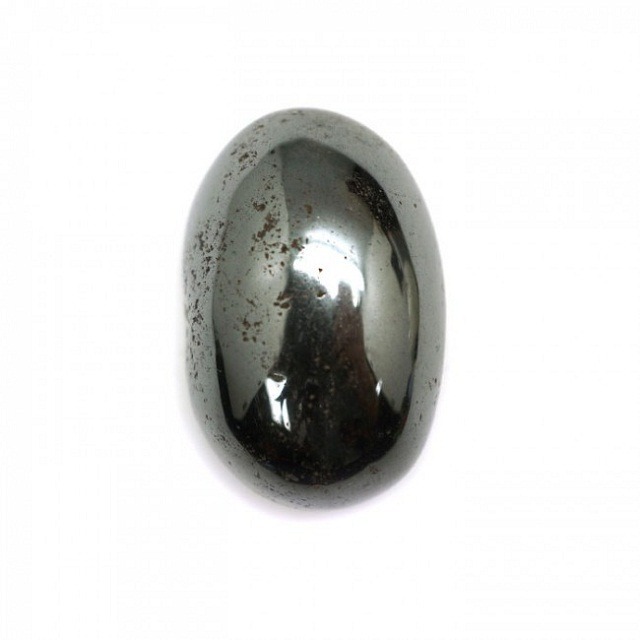 Black obsidian draws the negative energy and brings truthfulness. 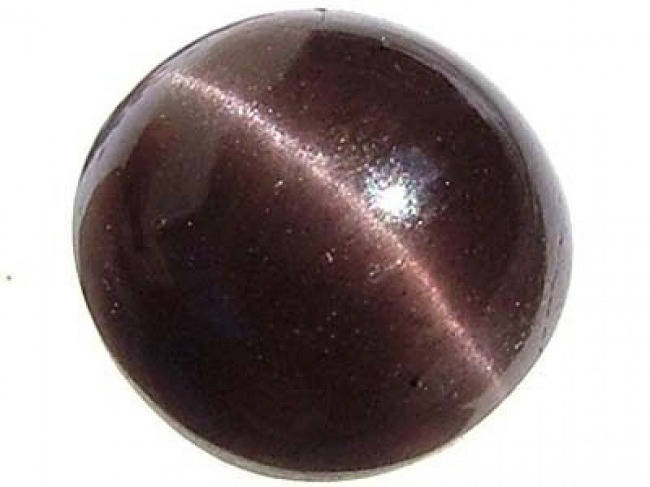 Black Obsidian beads are very useful in removing the fear and anger. 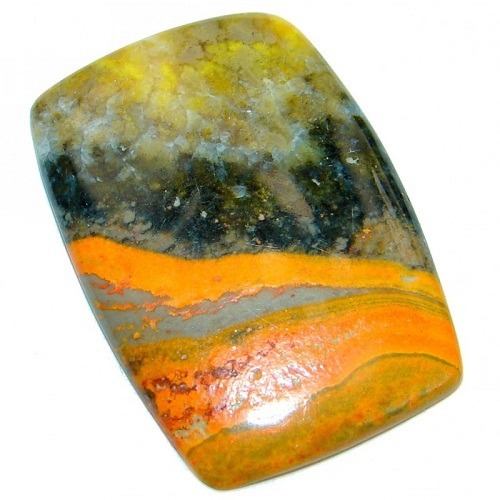 It carries excellent vibrations which make the work fast and brings confidence in oneself. 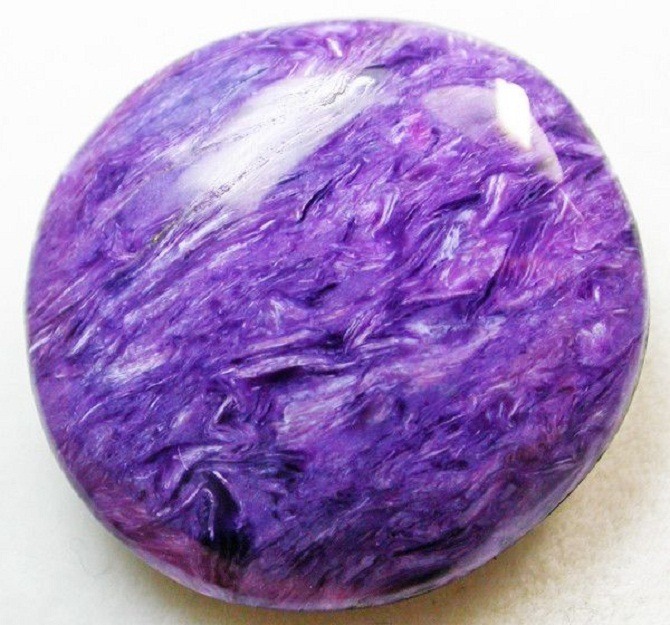 It is a stone of purtity. 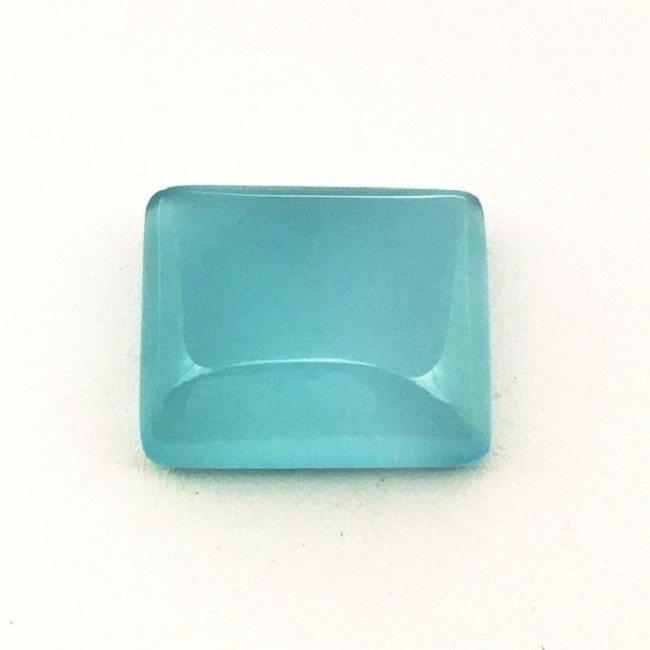 This tone balances the body, mind and spirit. 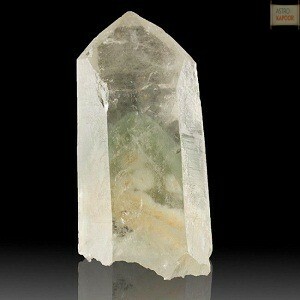 It promotes dispassion and inner centering also. 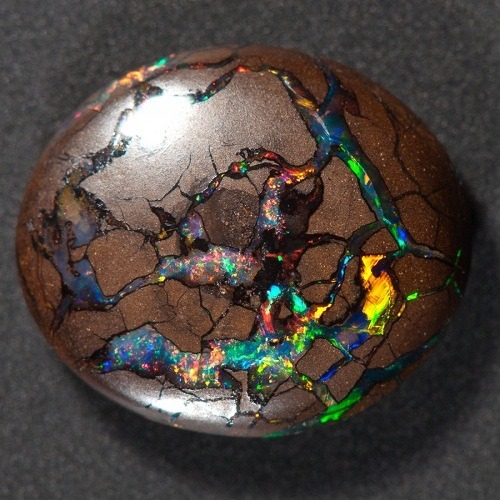 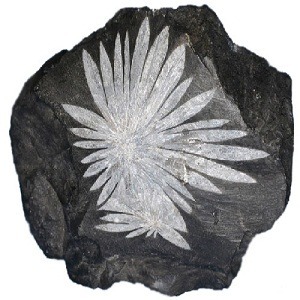 Black Obsidian removes greed and proudiness within a person. 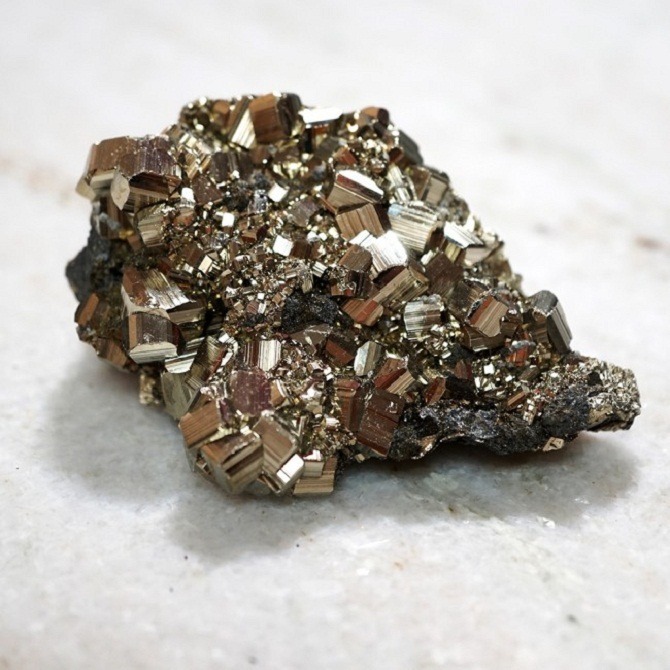 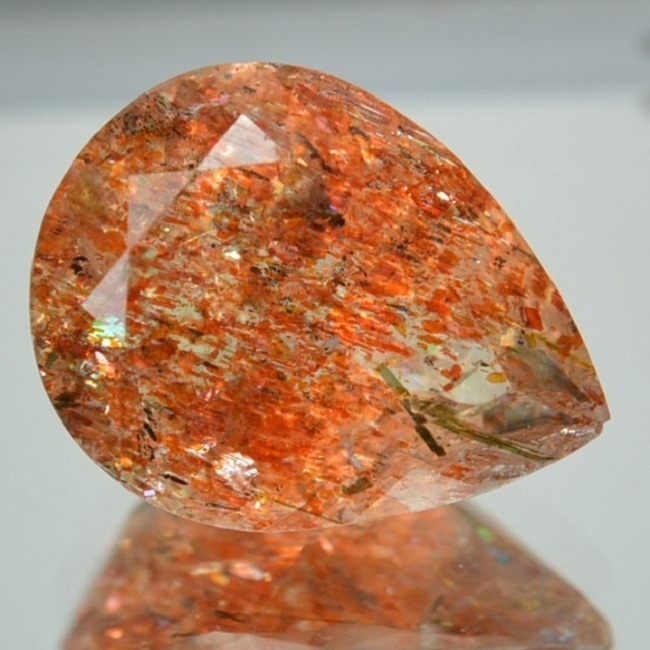 It is mainly sourced from places of volcano eruptions like Argentina, Armenia, canada, Chile, and United States. 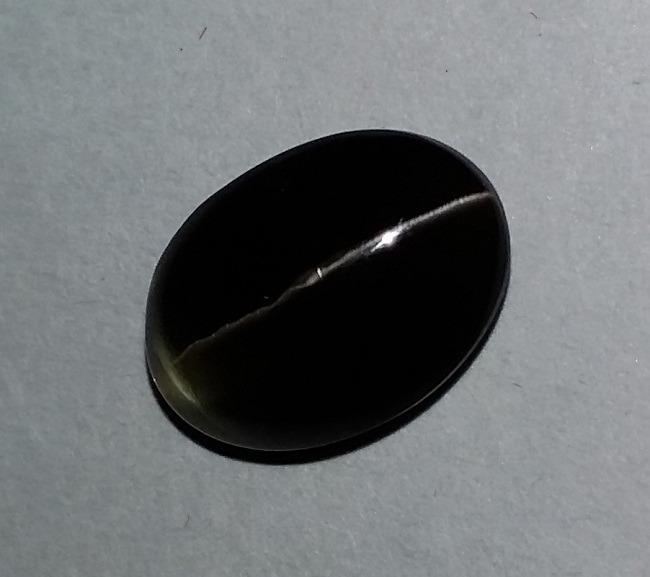 Black Obsidian is often sold as a semi precious gemstone and is used in jewelry and ornamental articles. 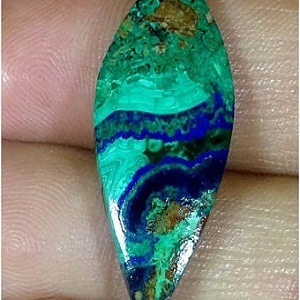 It is used to make inexpensive jewelry. 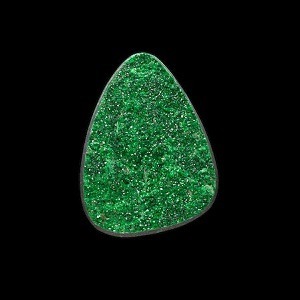 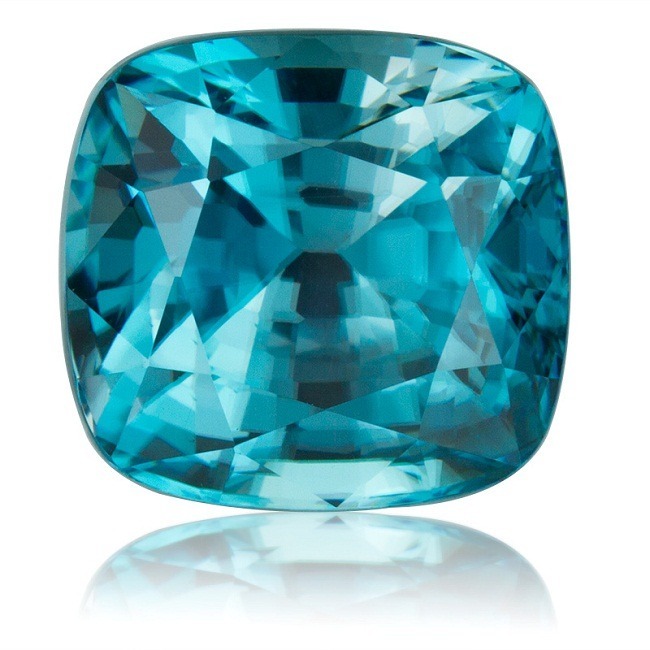 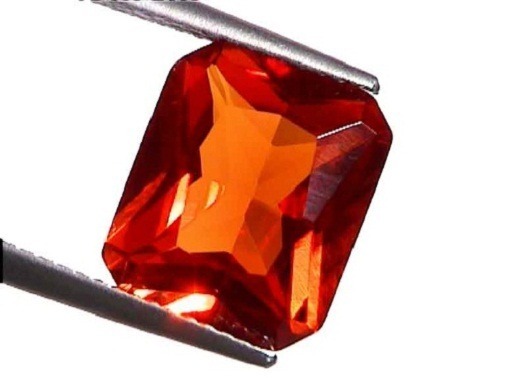 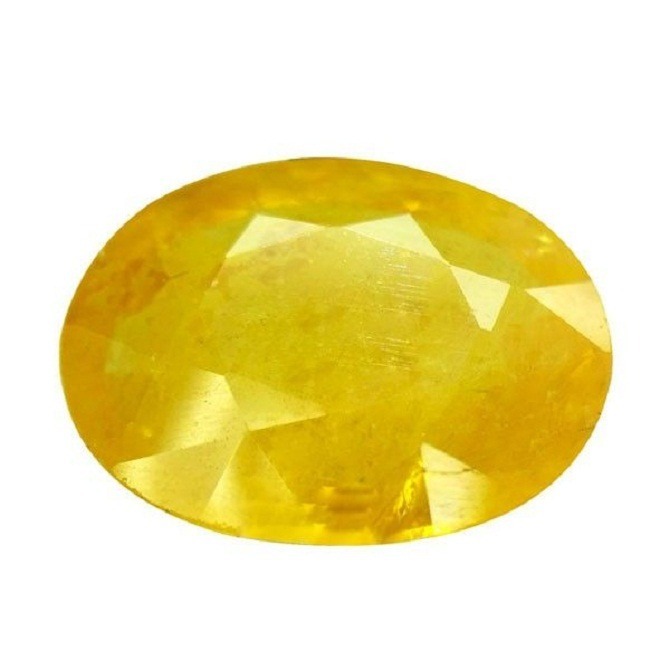 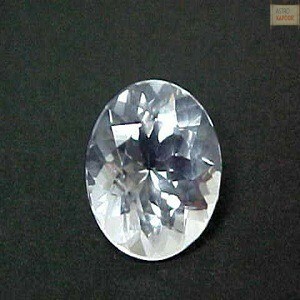 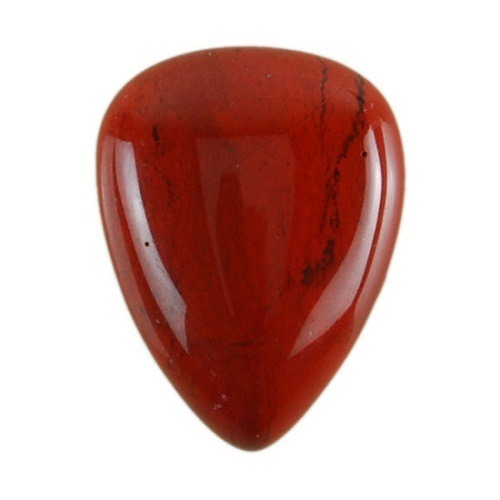 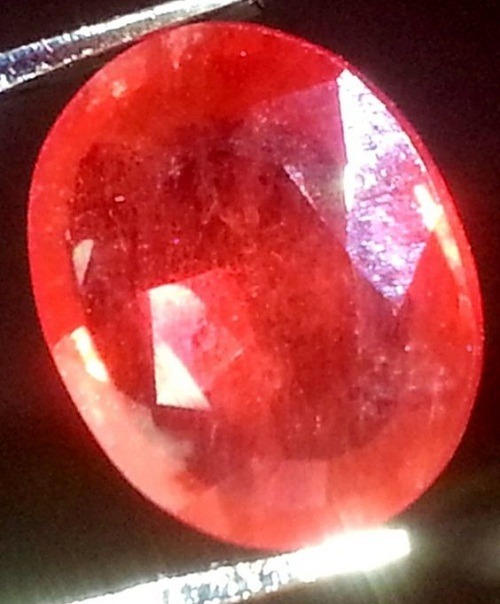 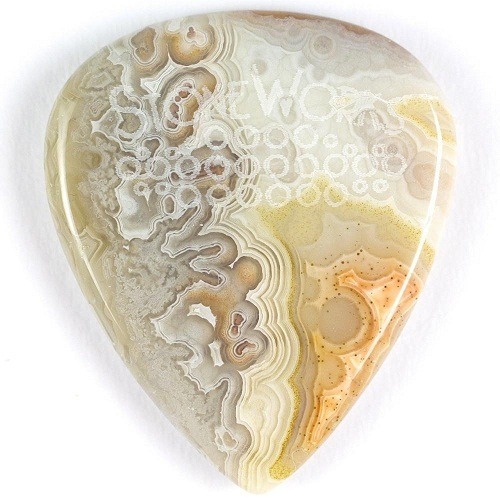 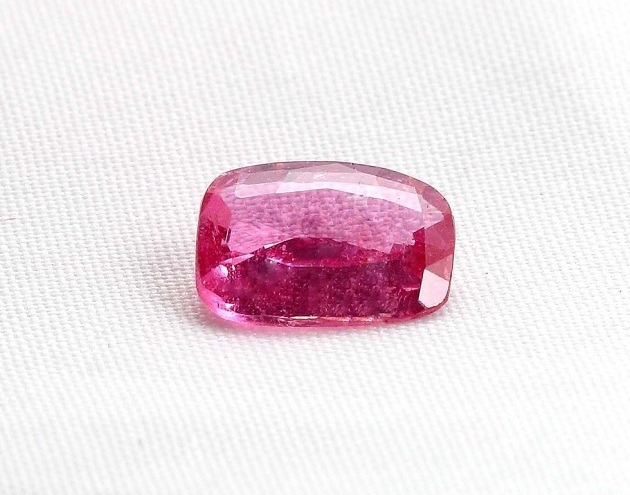 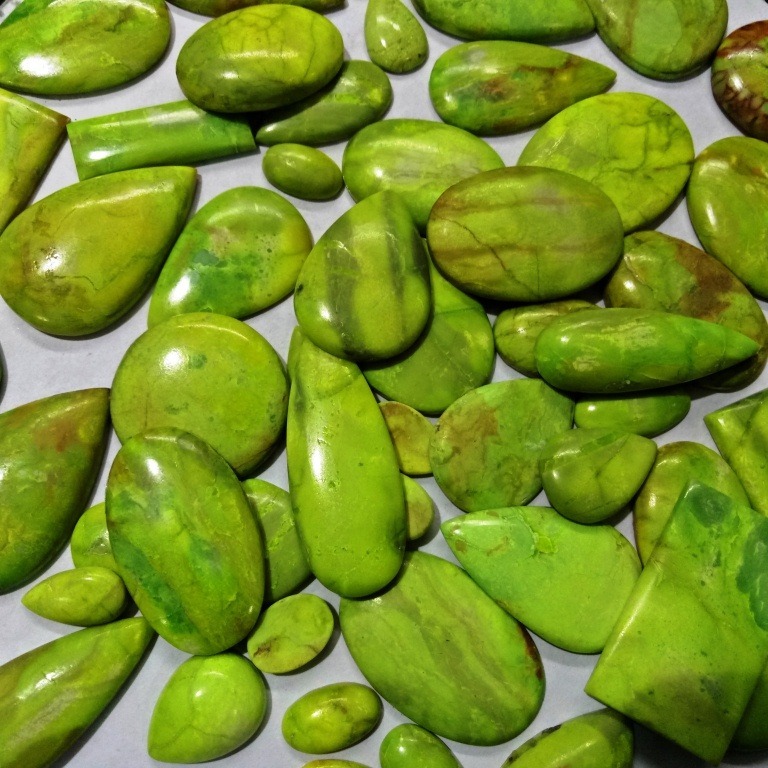 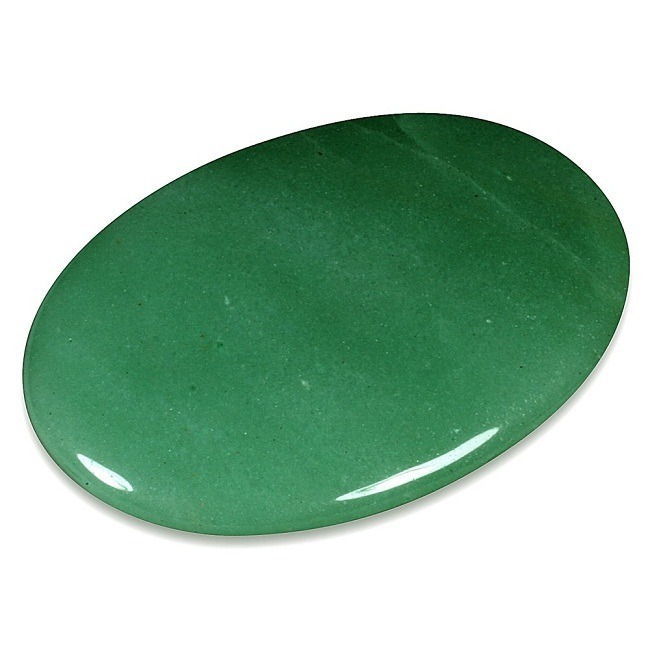 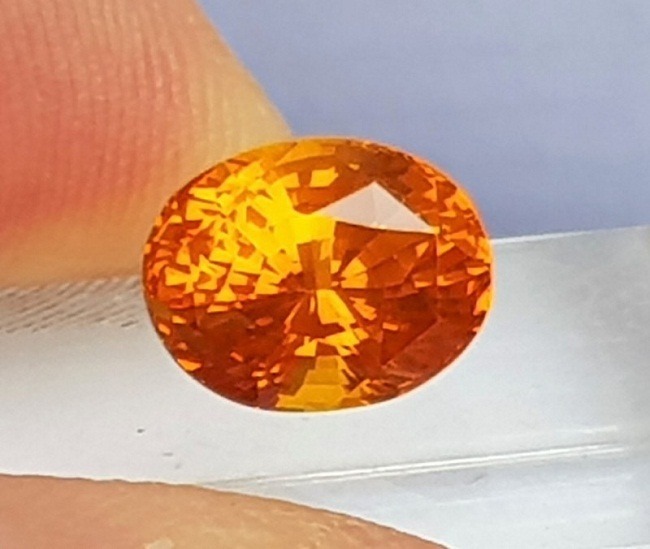 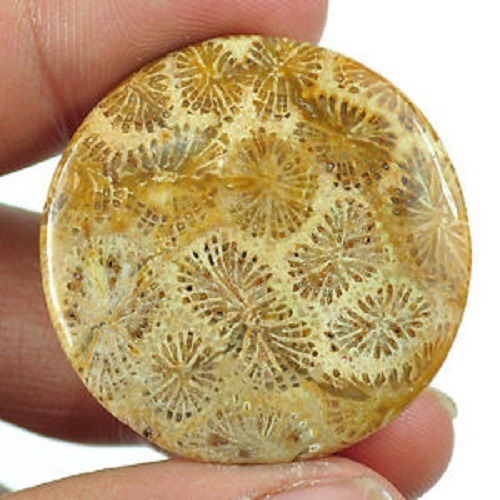 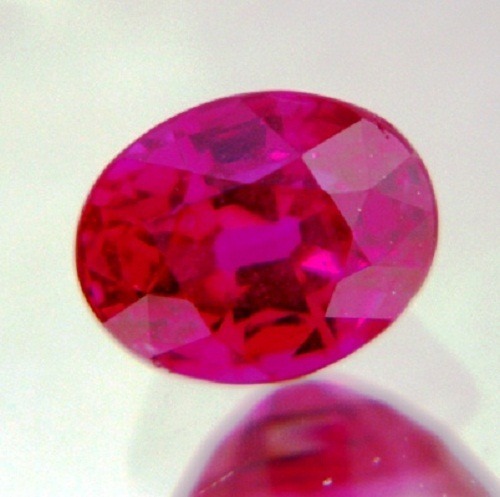 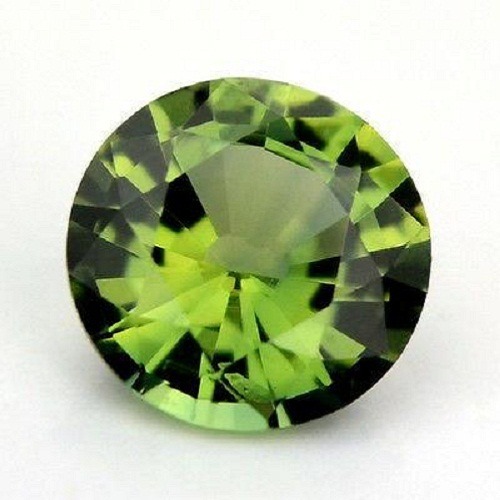 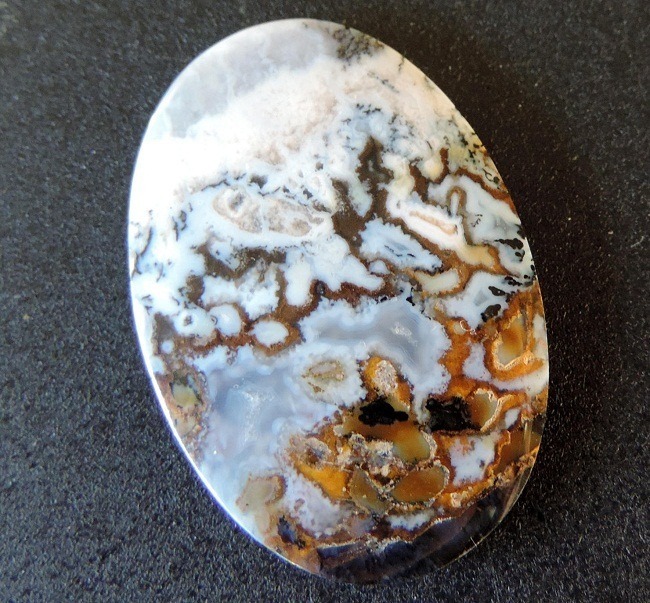 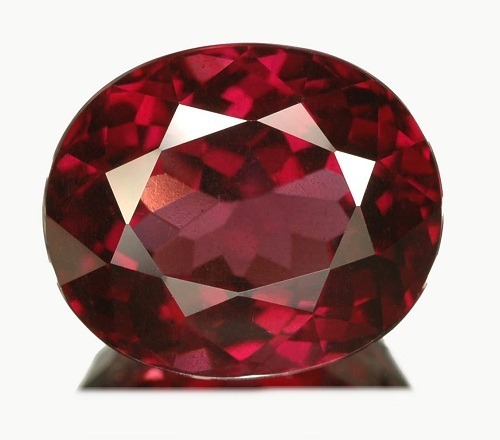 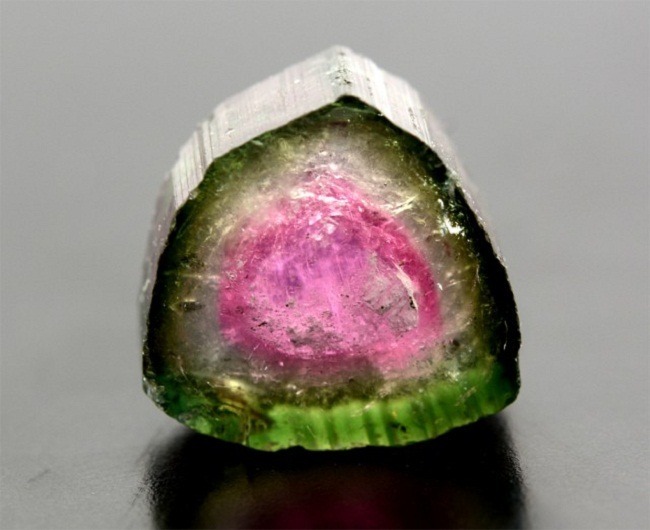 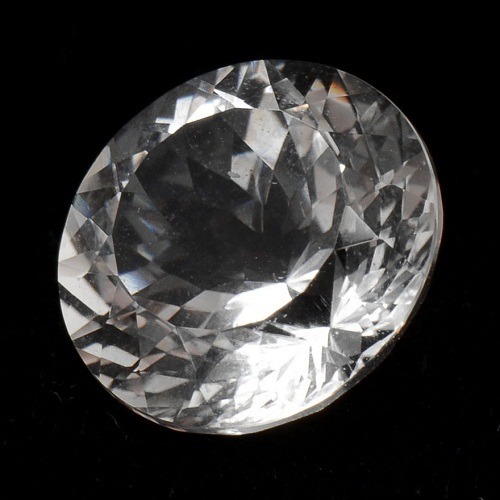 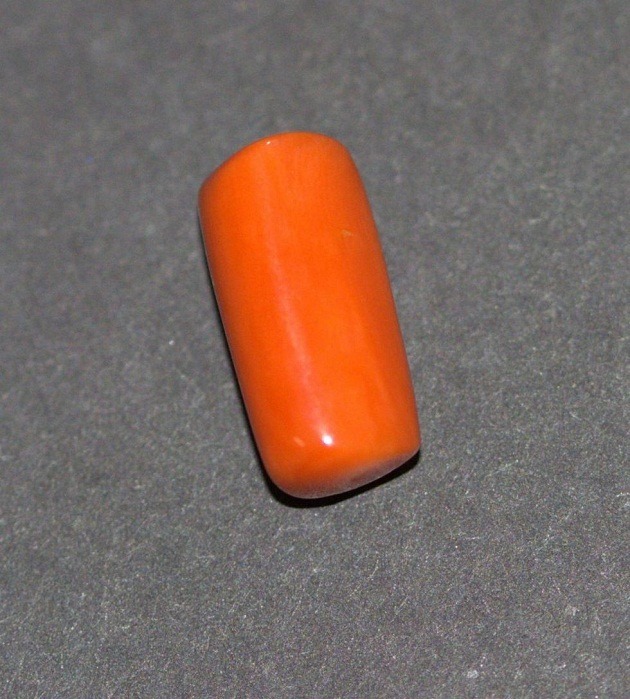 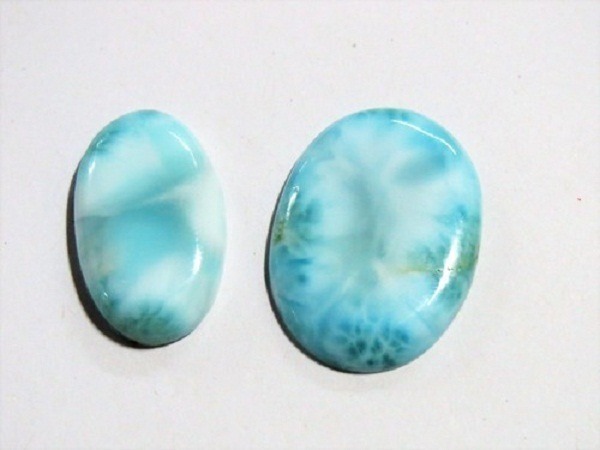 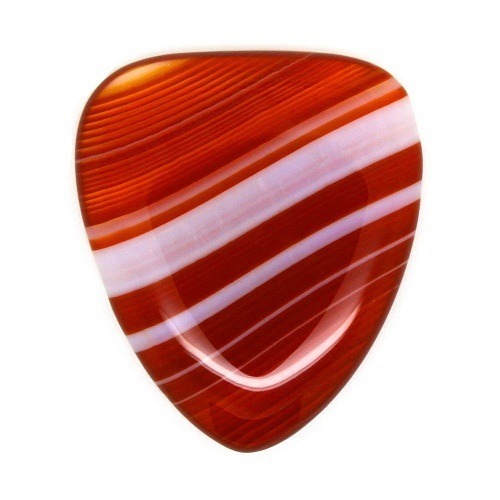 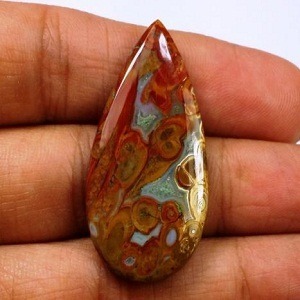 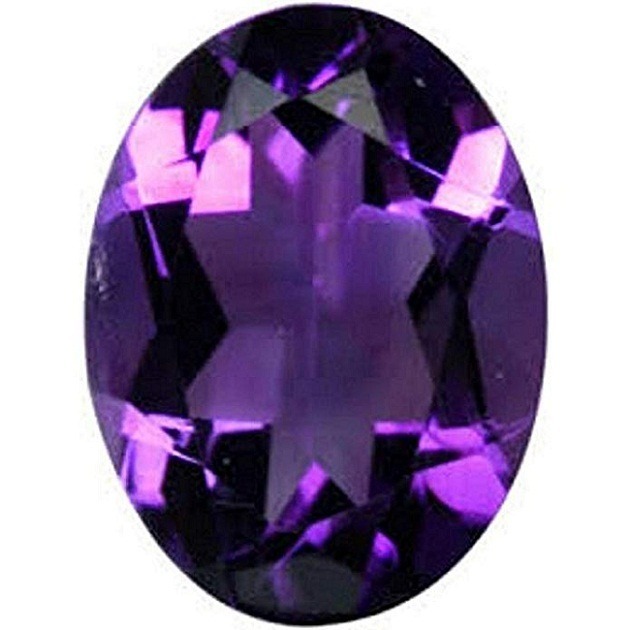 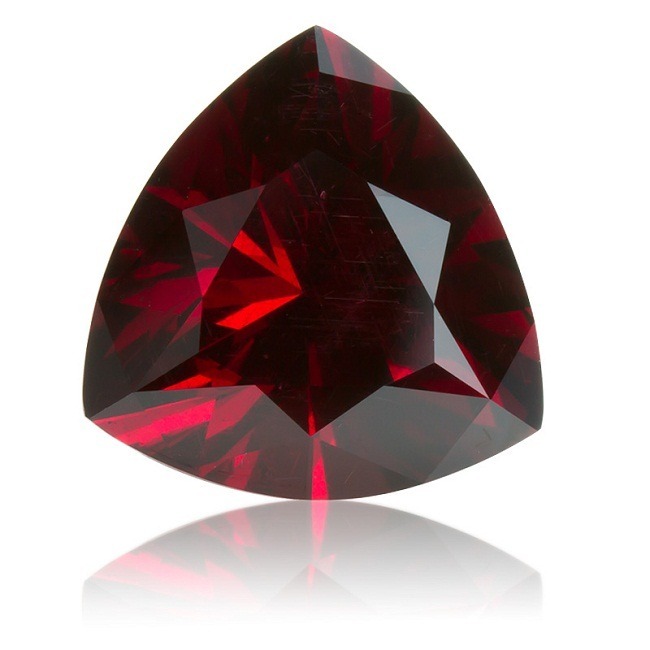 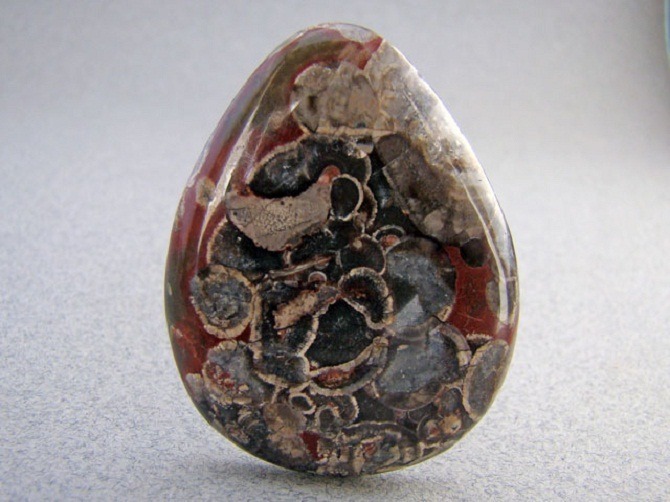 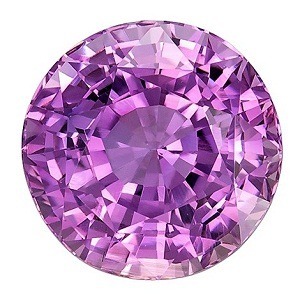 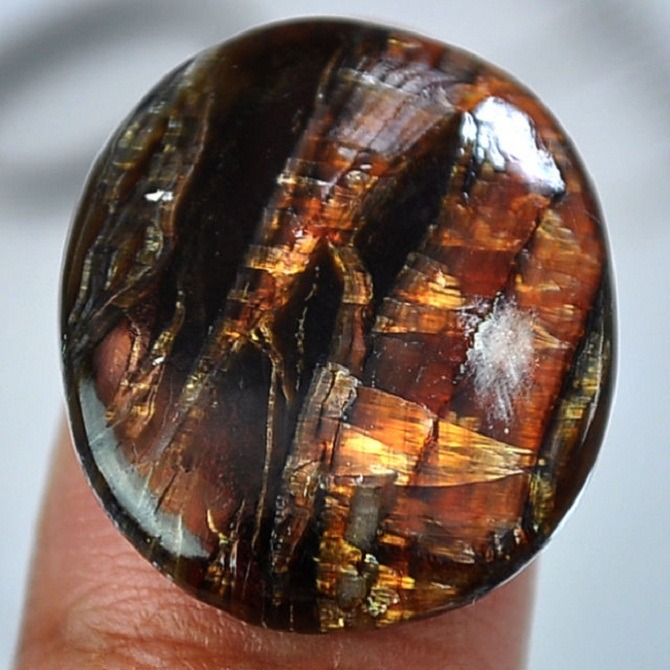 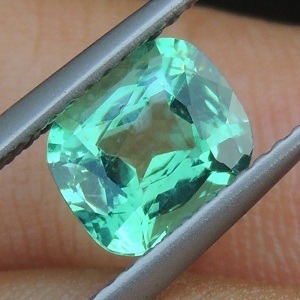 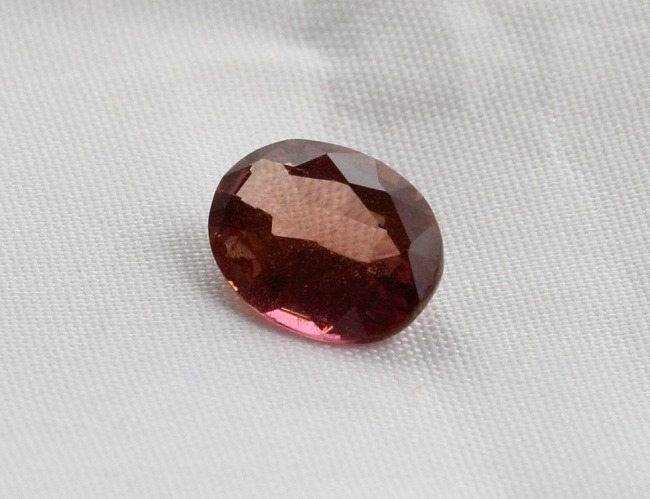 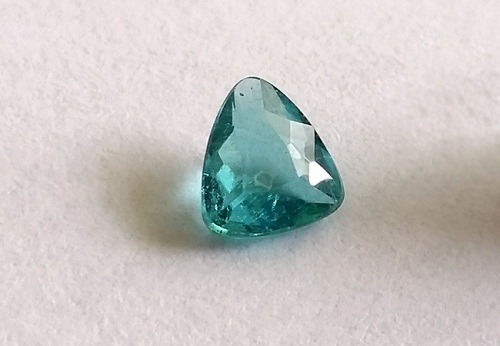 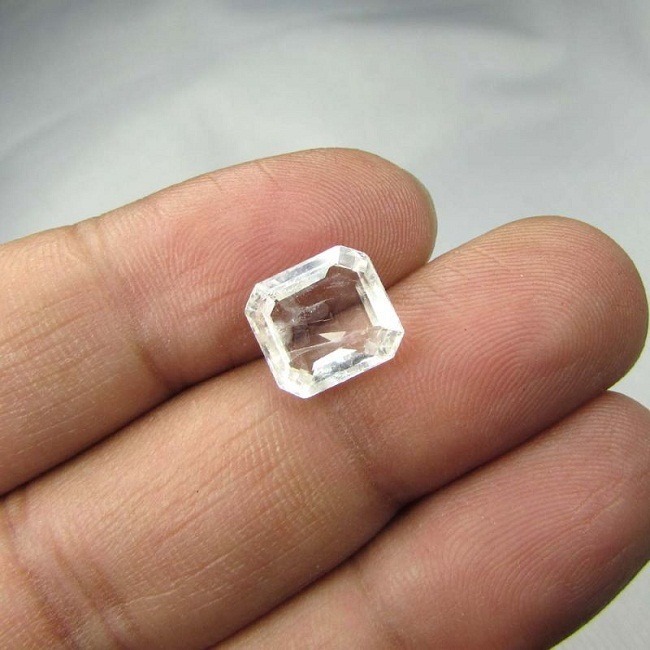 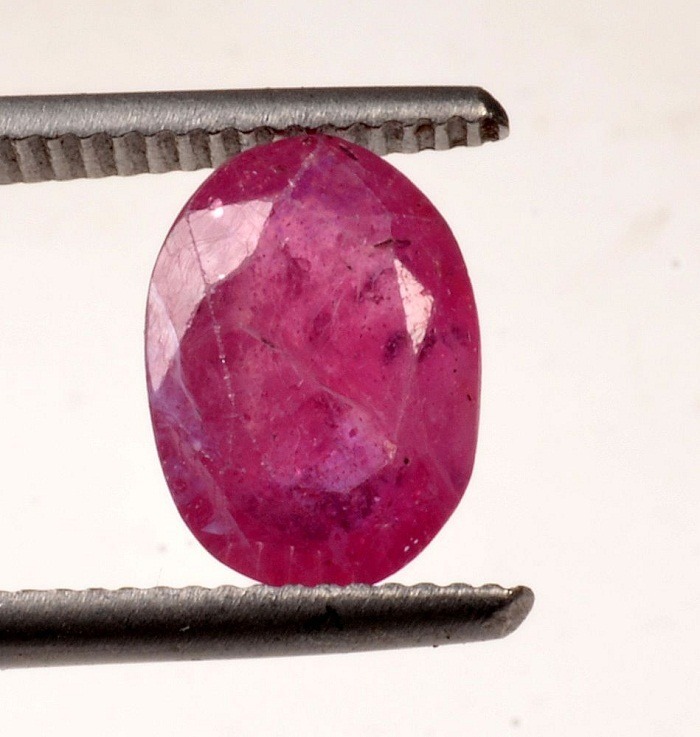 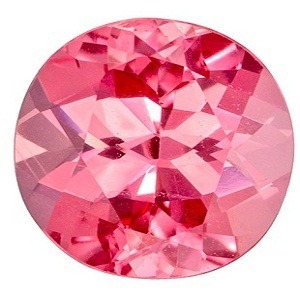 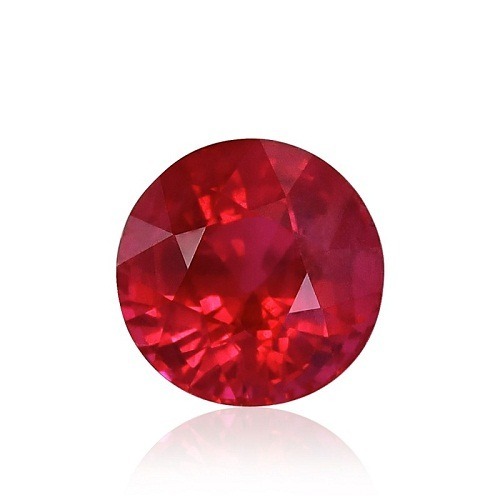 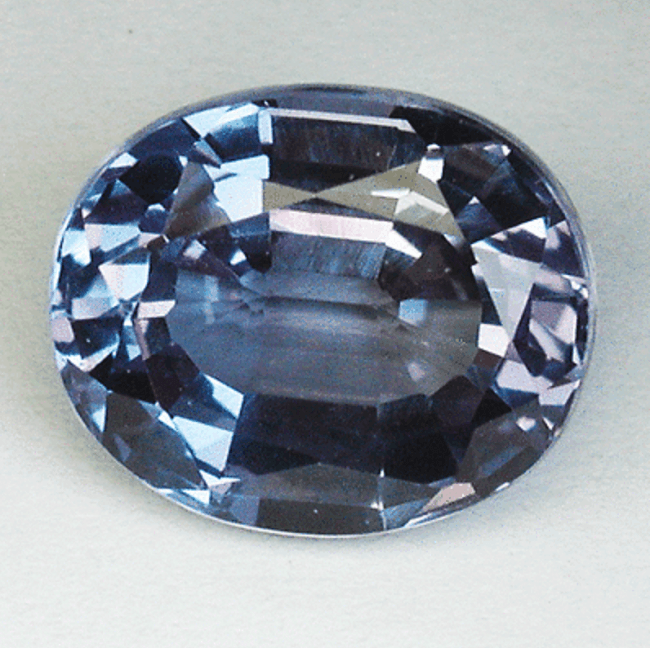 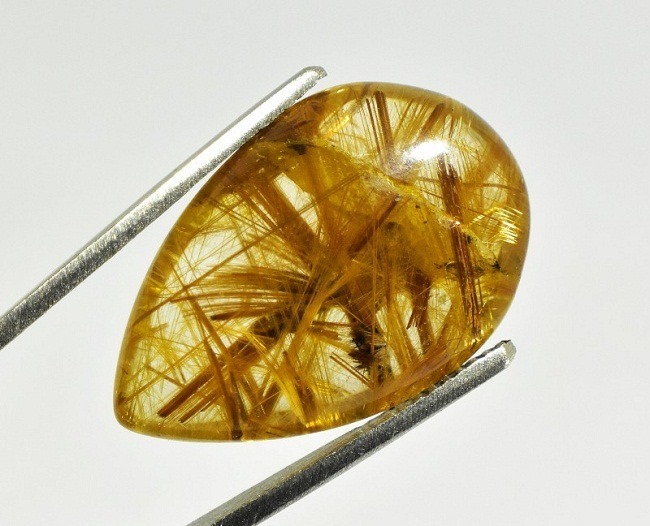 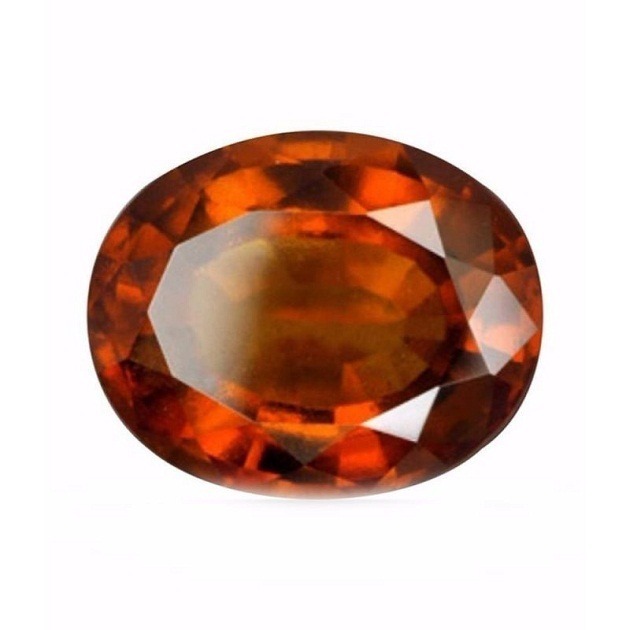 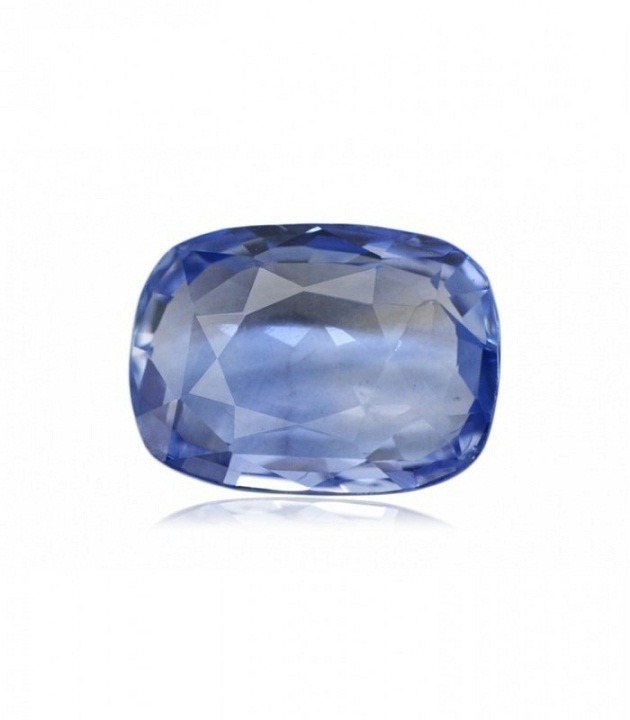 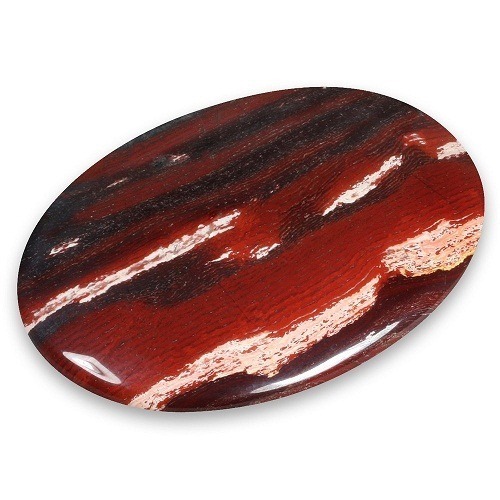 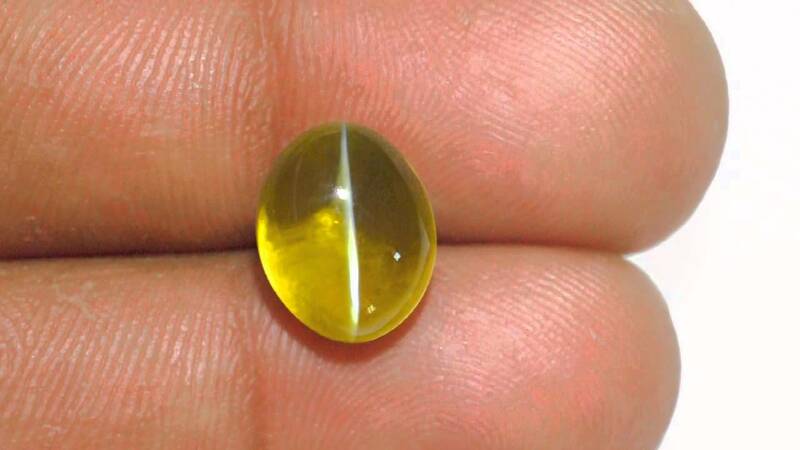 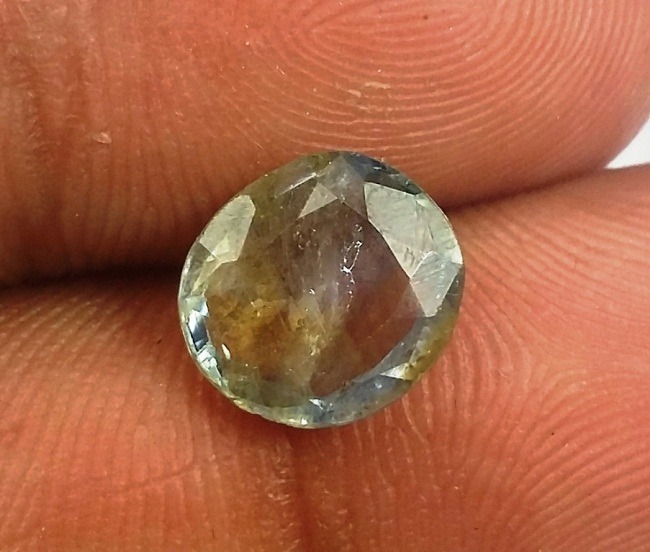 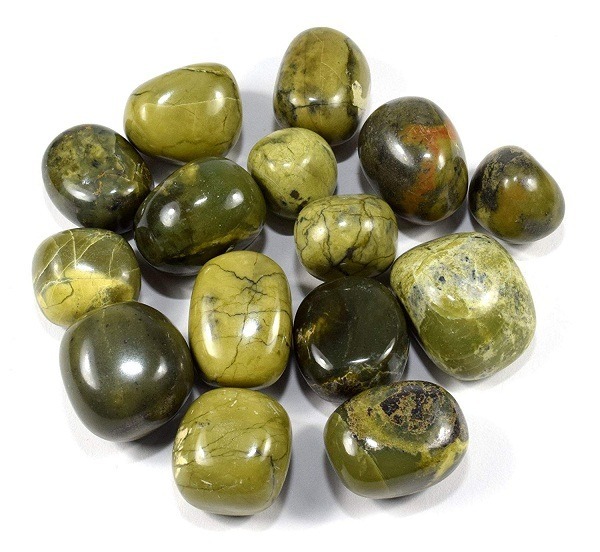 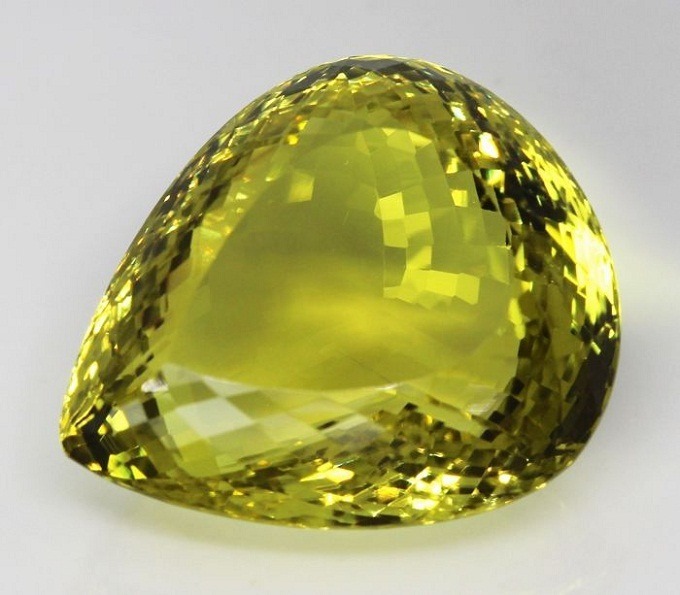 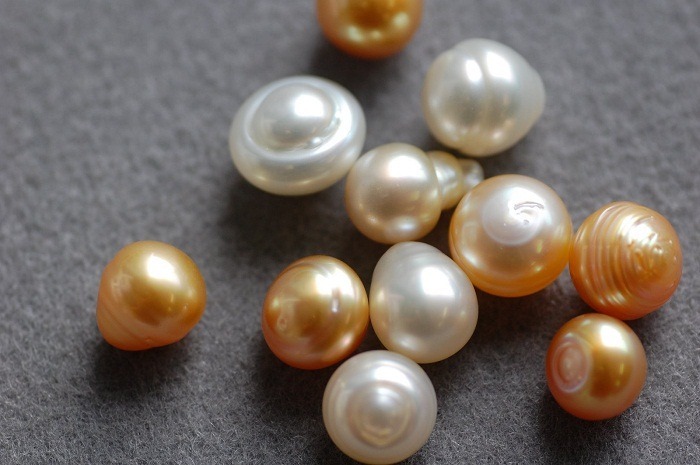 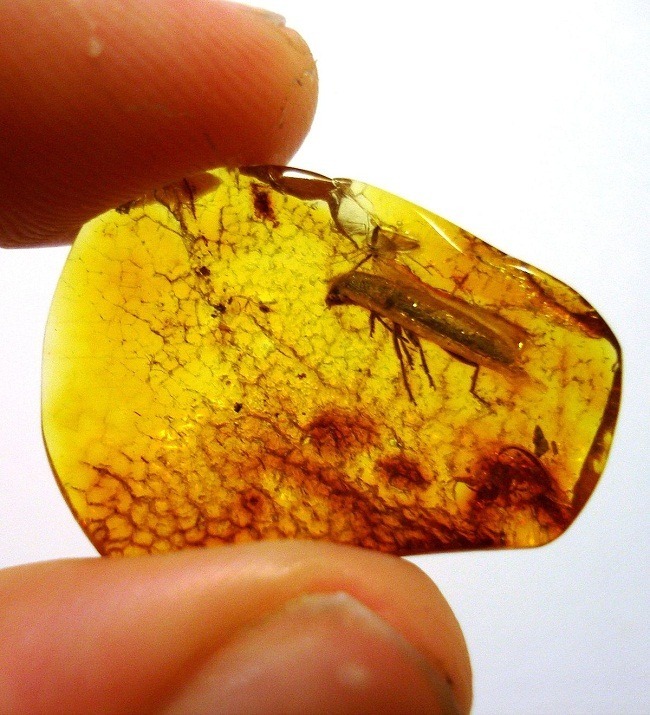 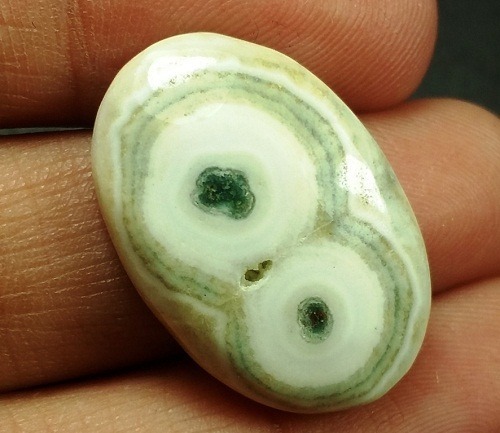 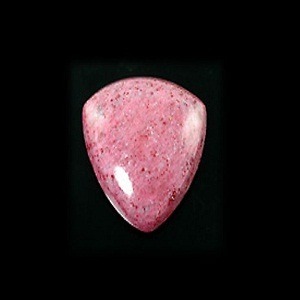 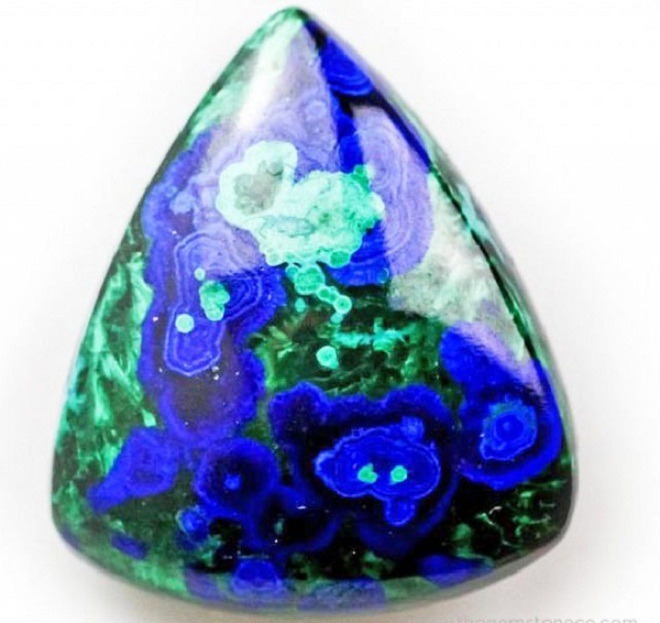 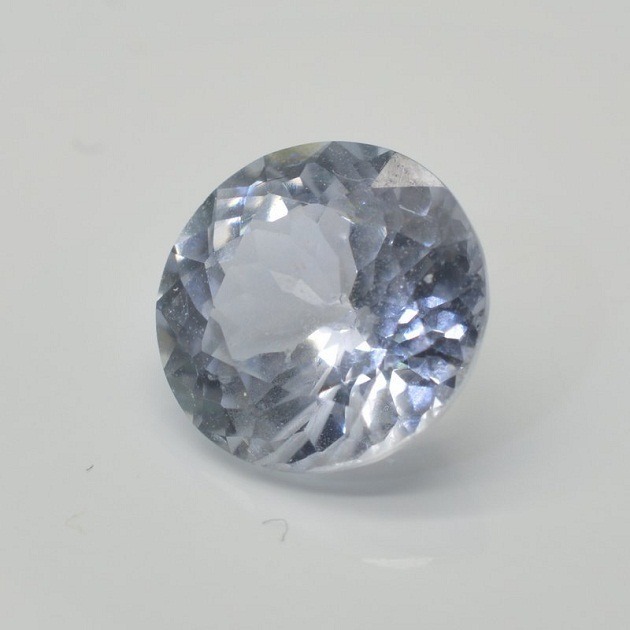 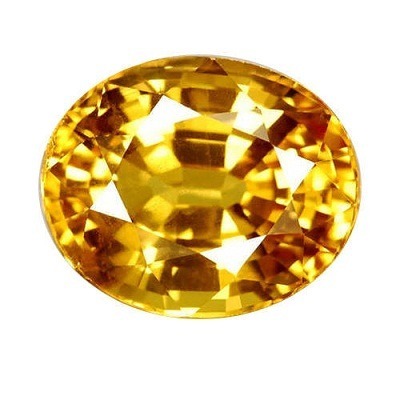 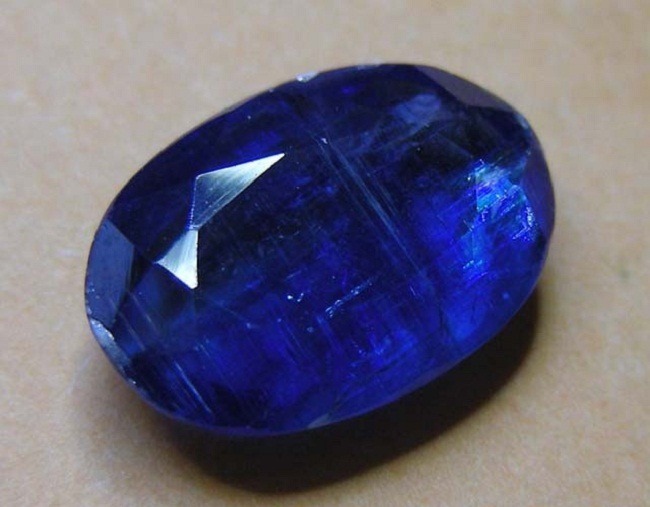 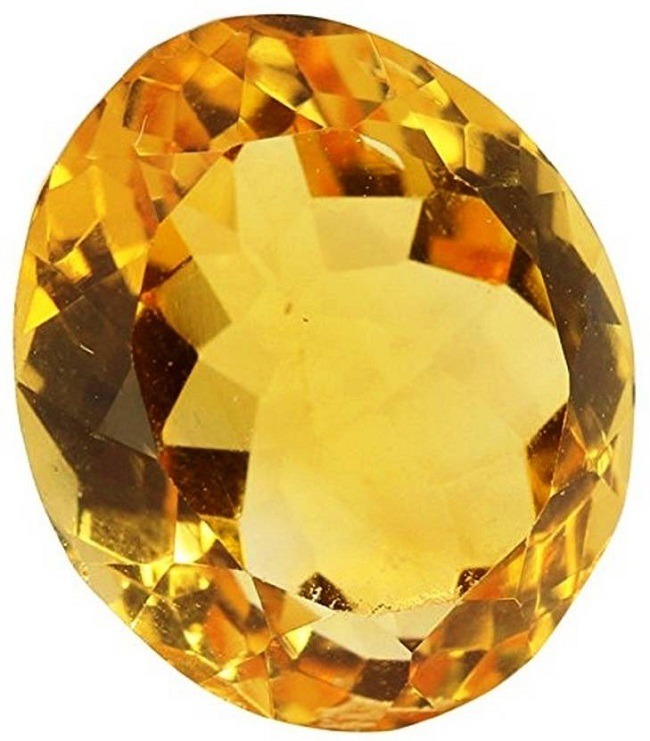 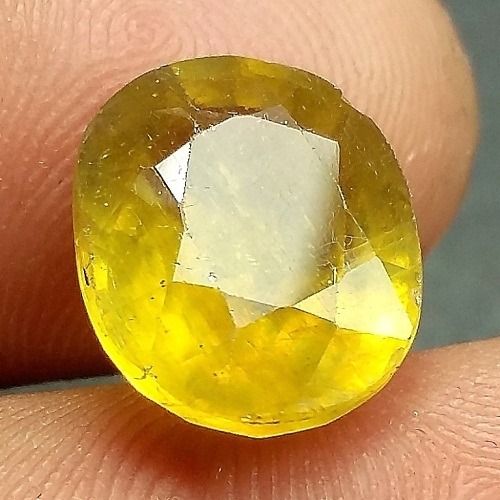 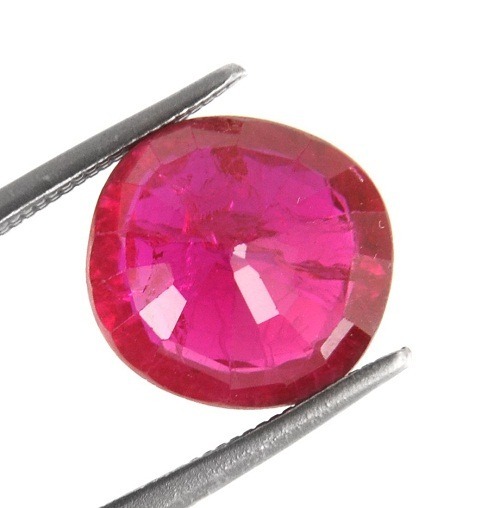 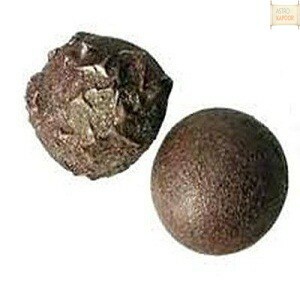 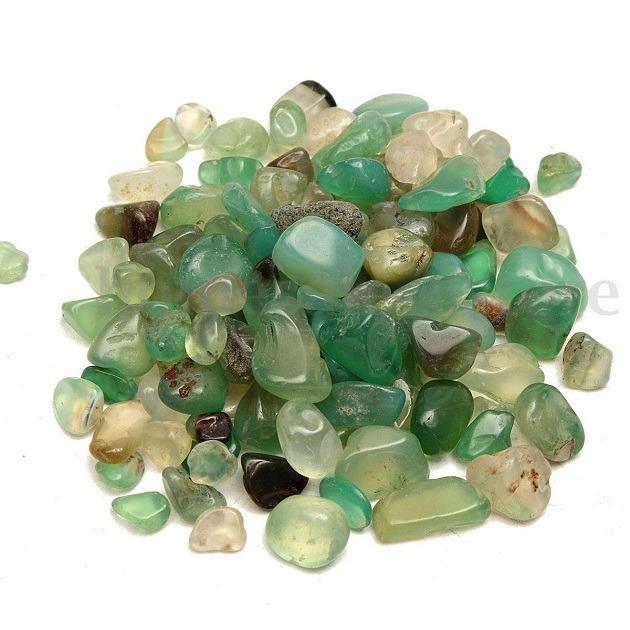 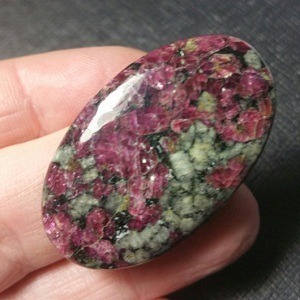 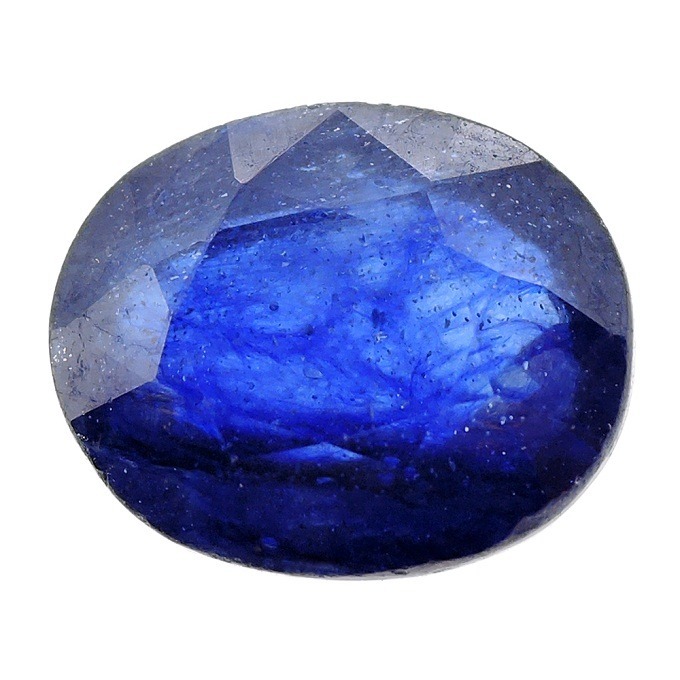 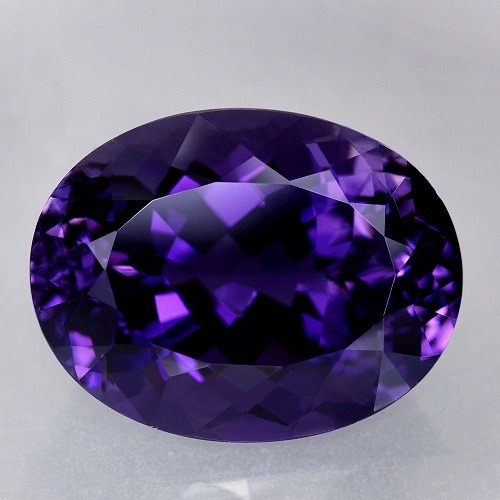 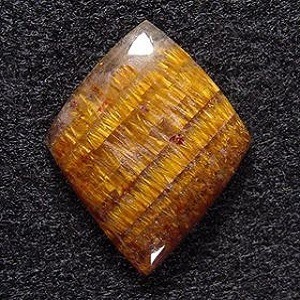 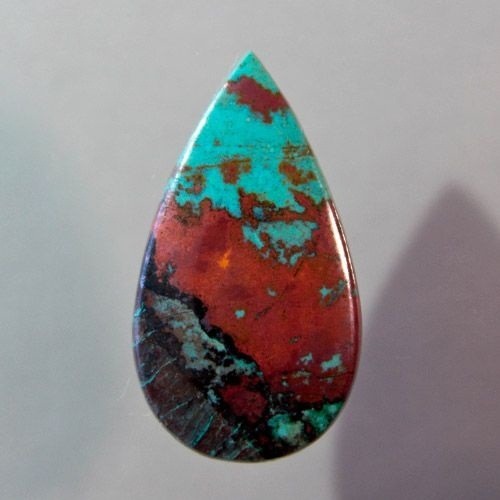 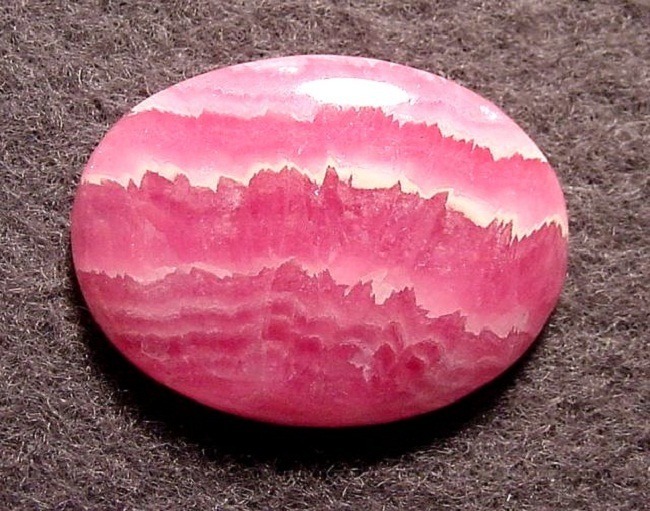 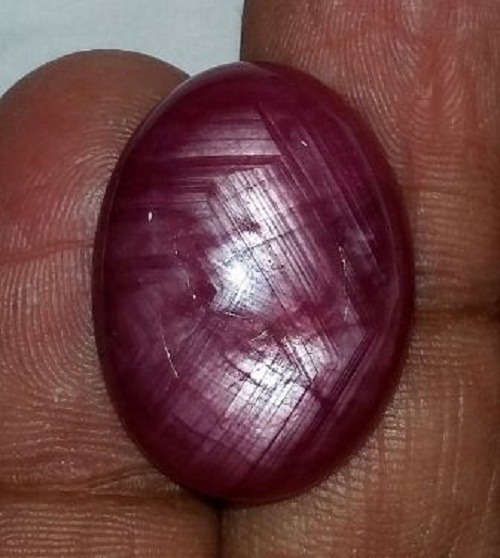 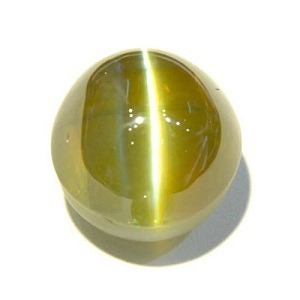 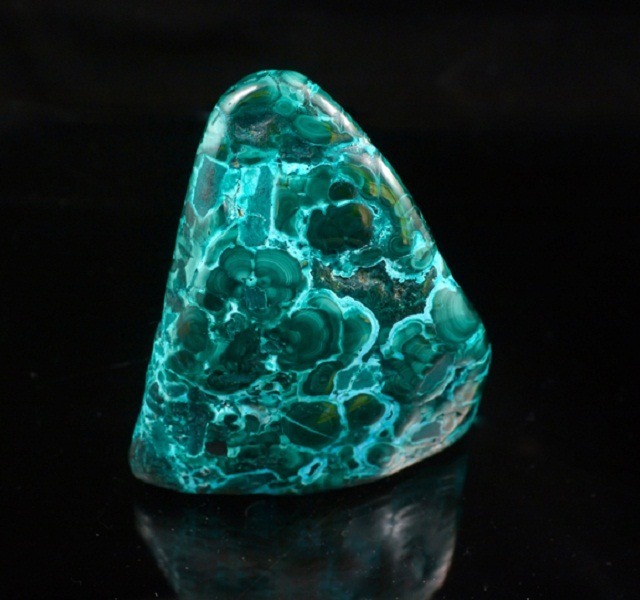 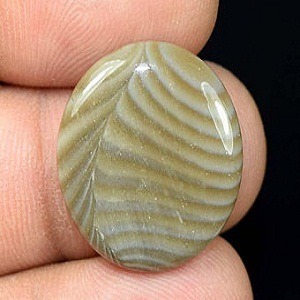 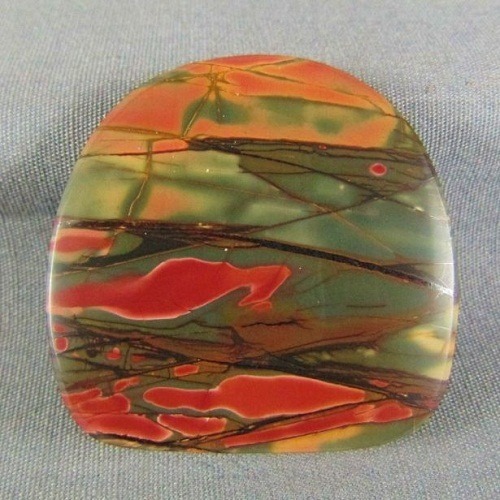 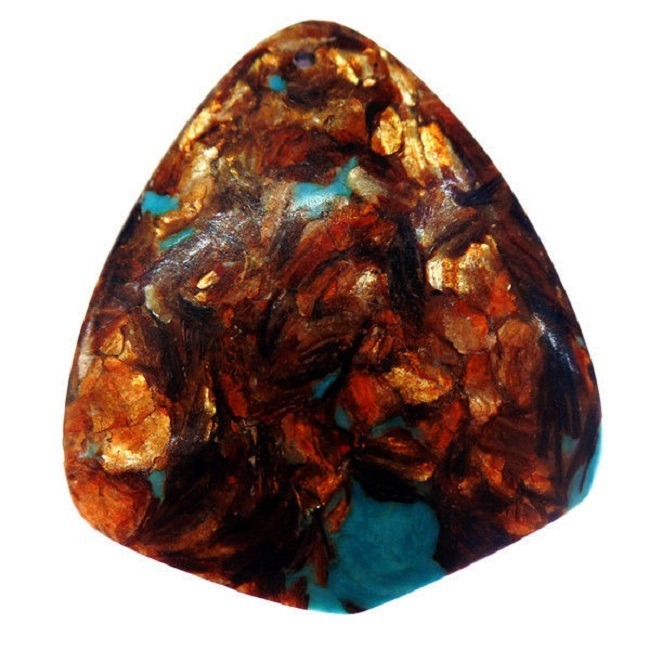 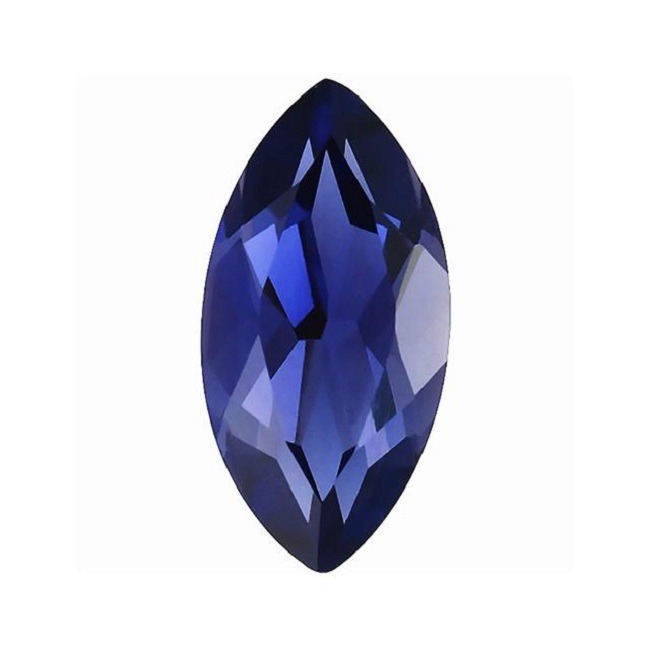 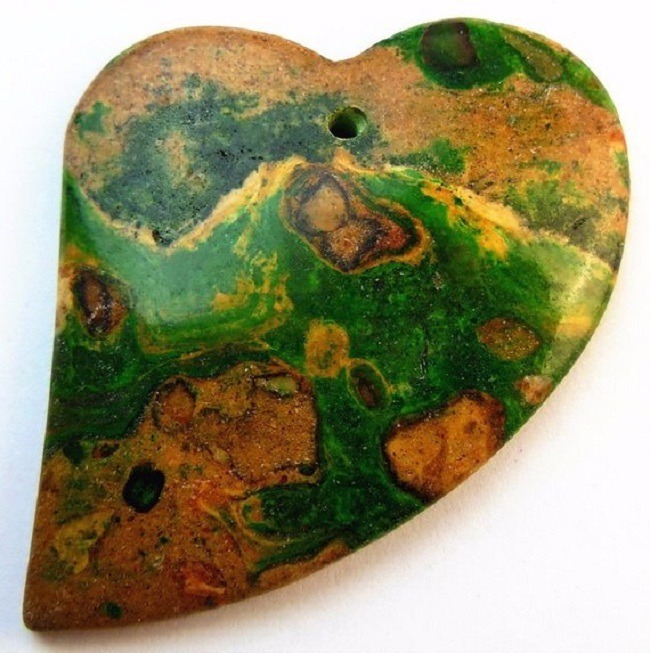 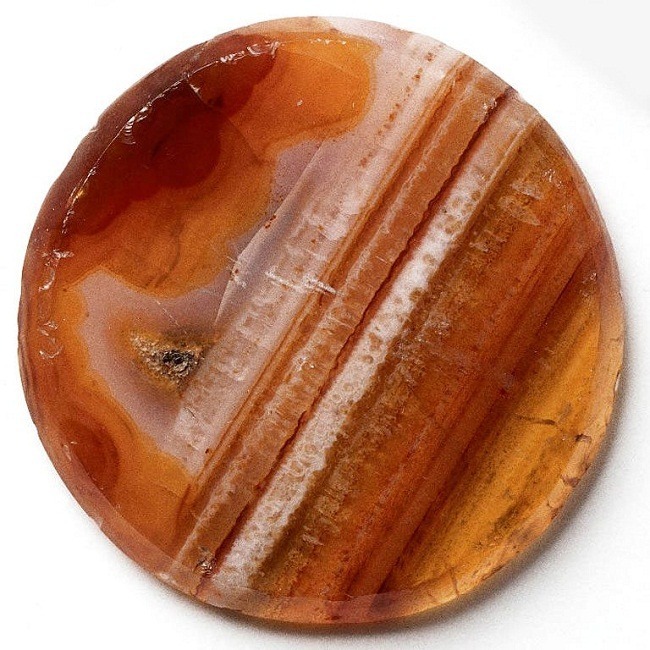 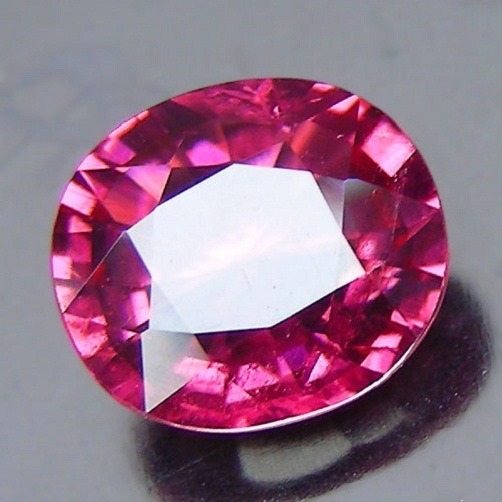 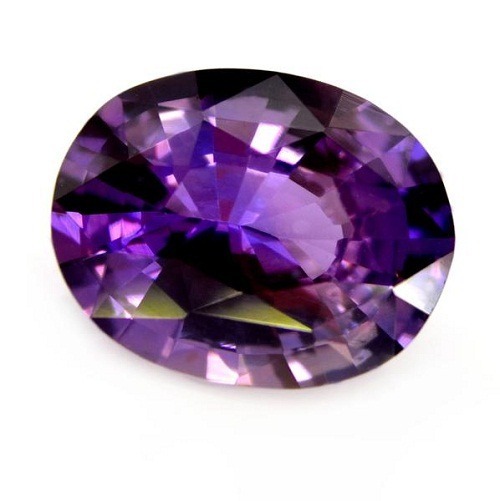 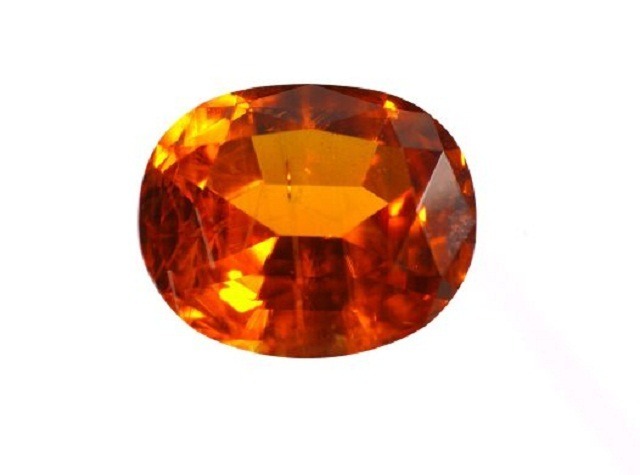 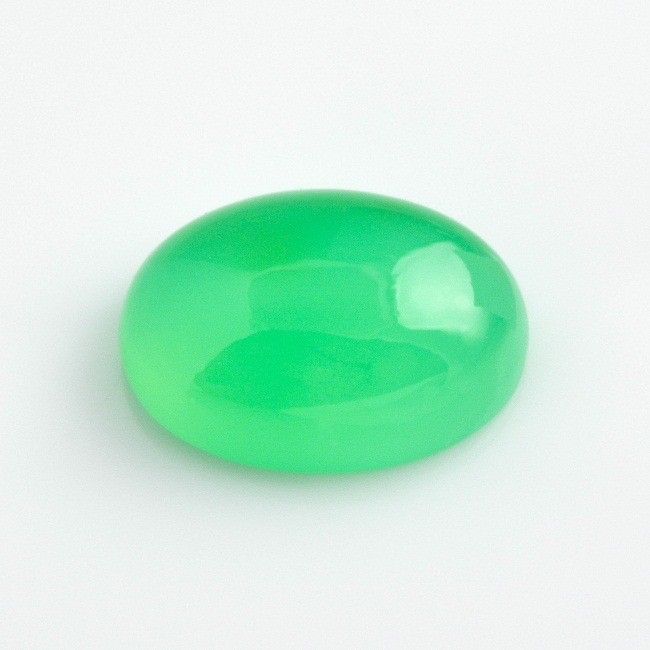 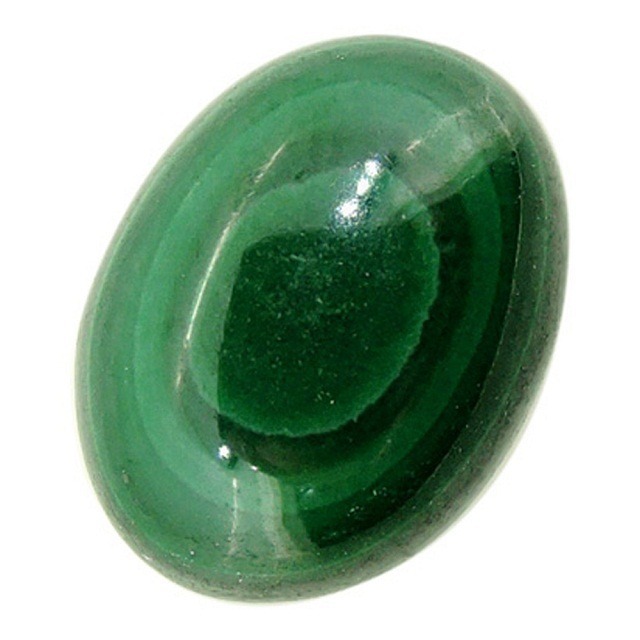 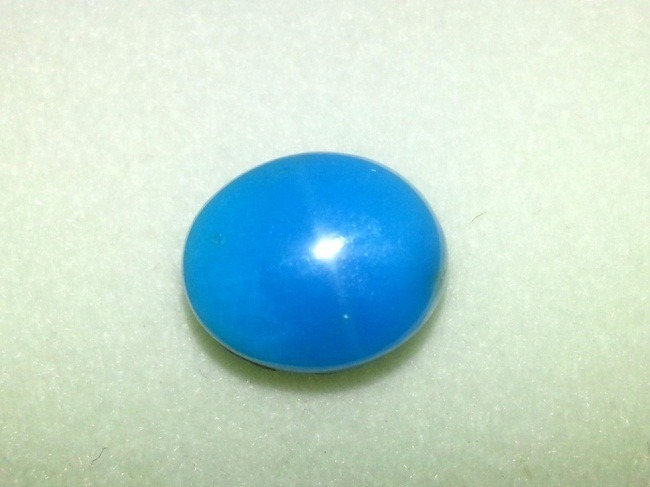 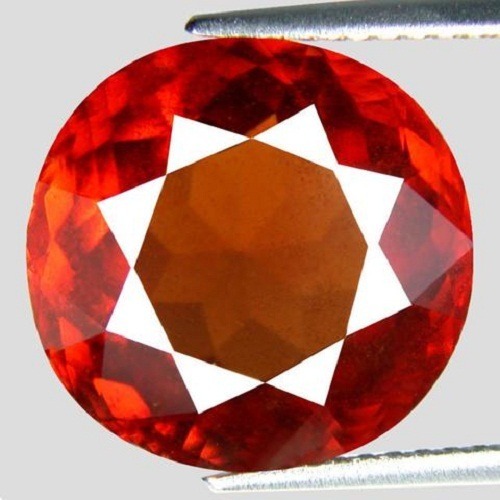 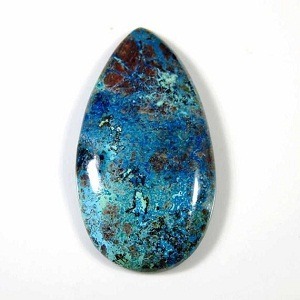 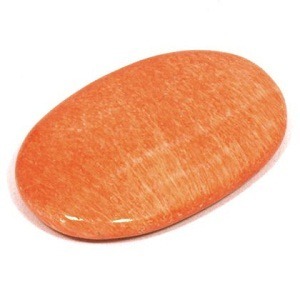 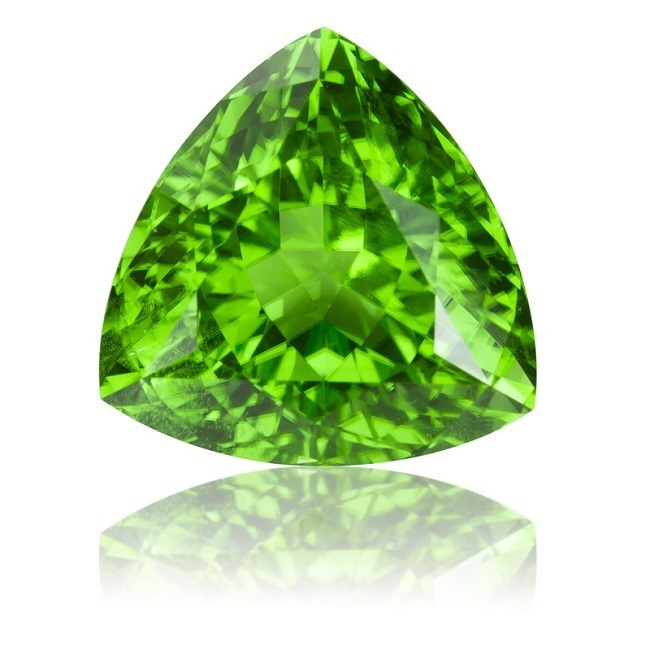 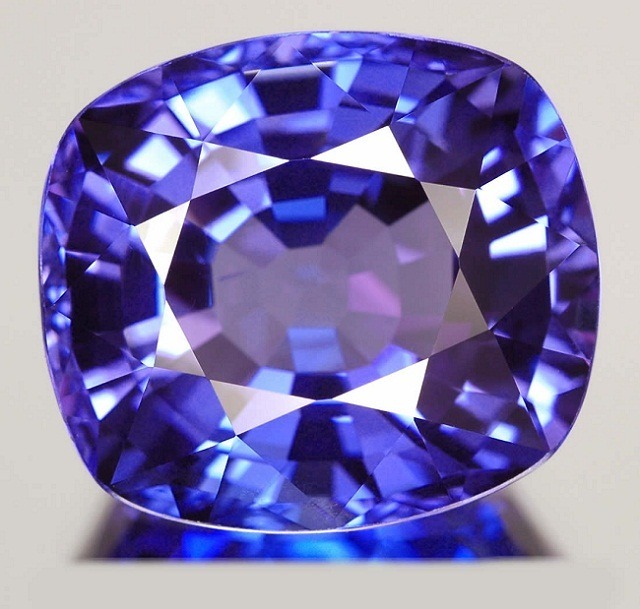 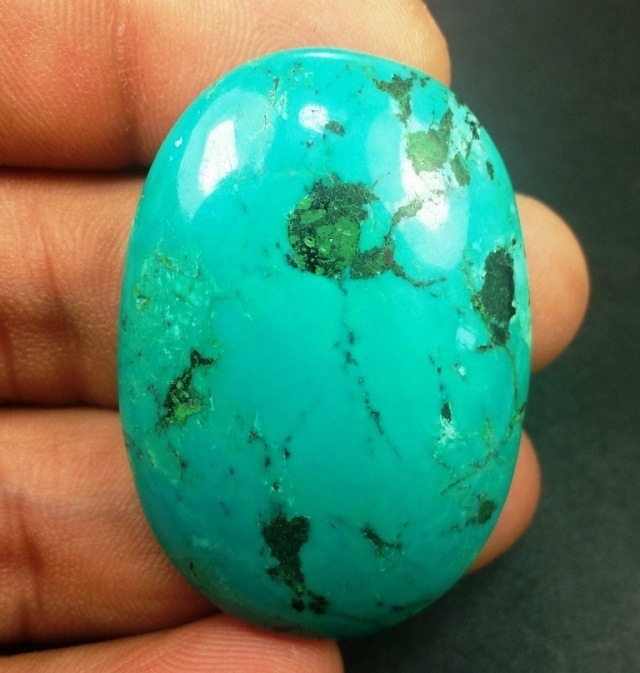 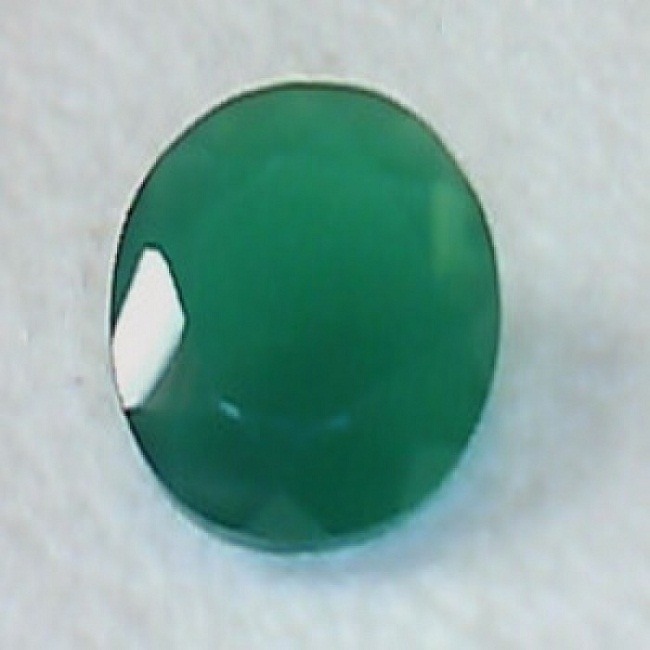 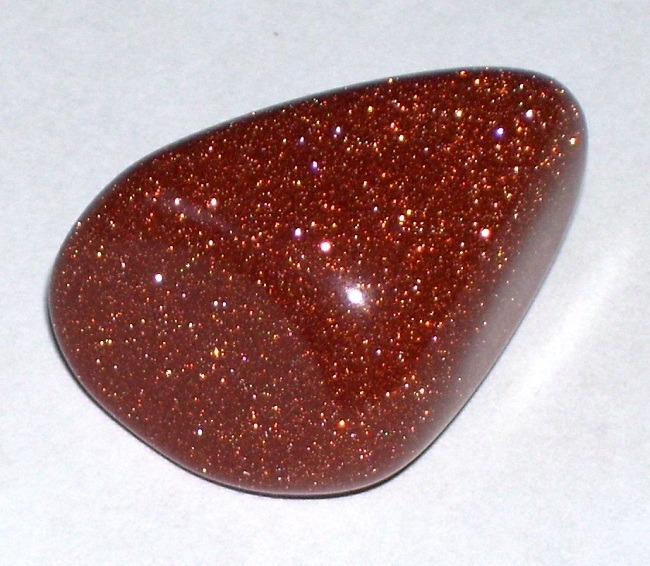 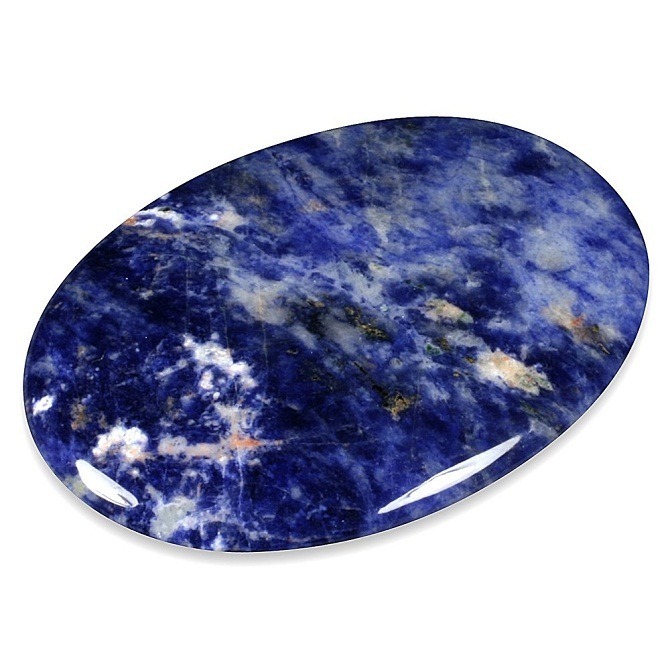 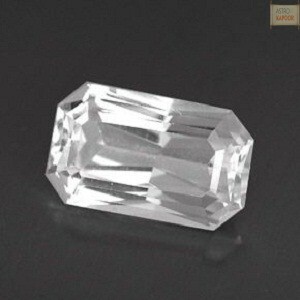 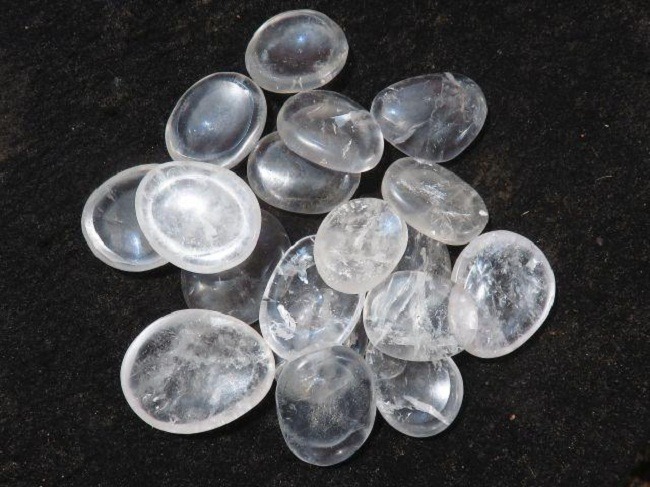 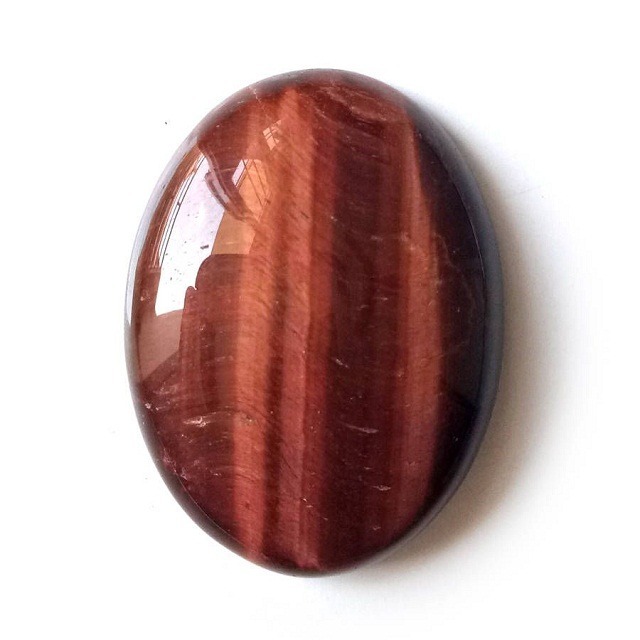 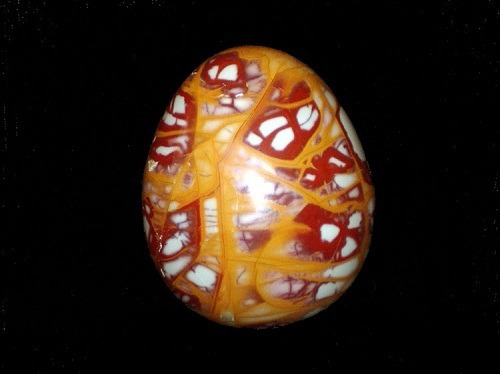 It is also cut en cabochons and used in beads, pendants and rings. 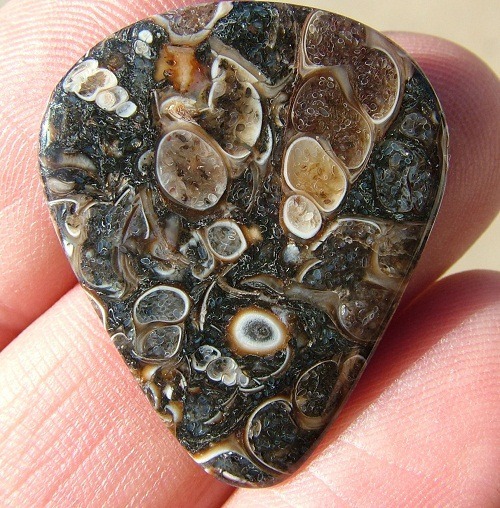 Obsidian can be very well organized into pendants and ear rings. 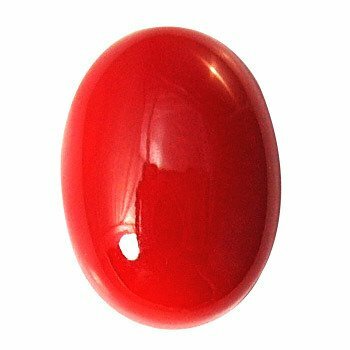 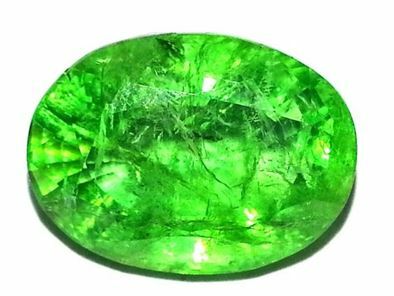 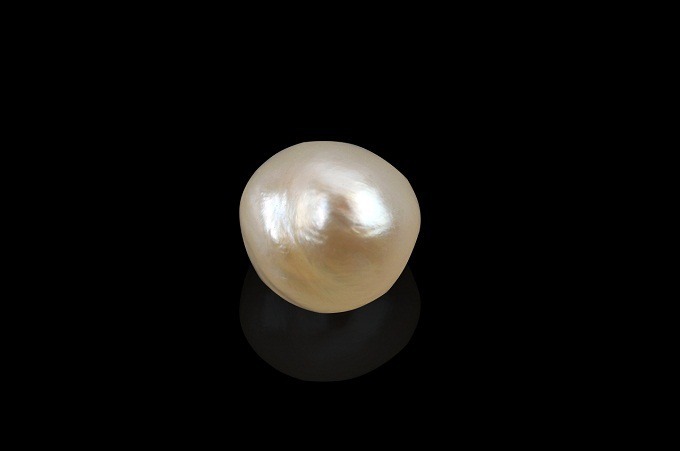 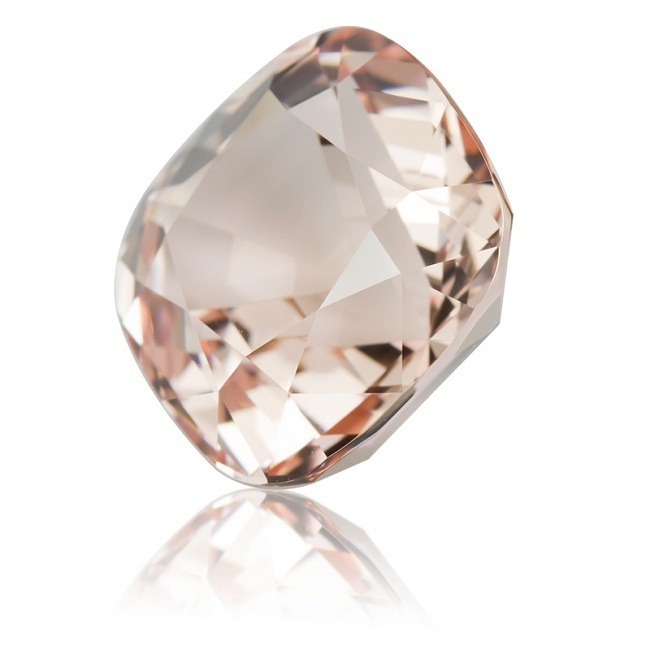 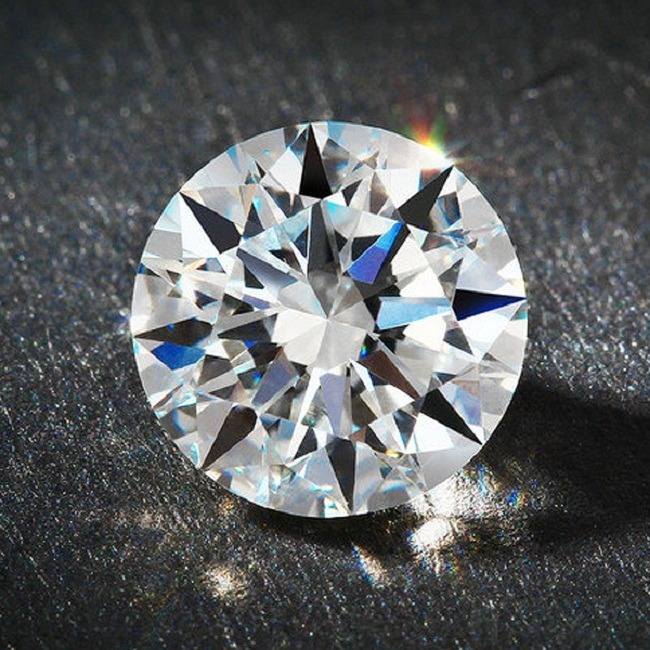 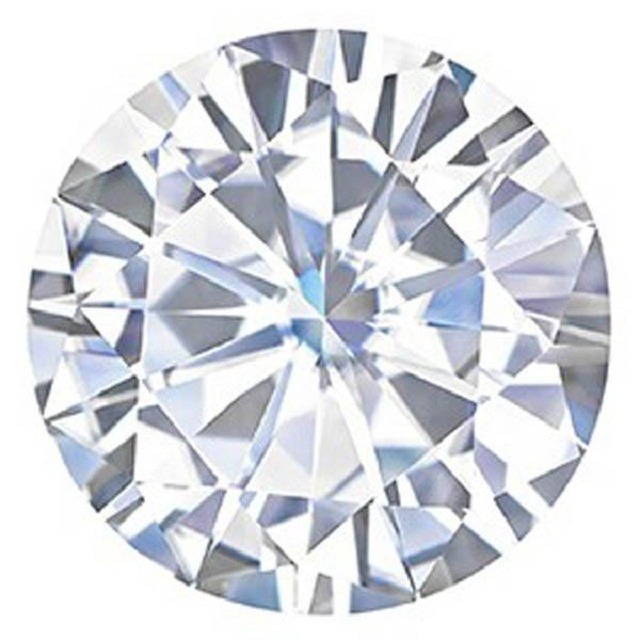 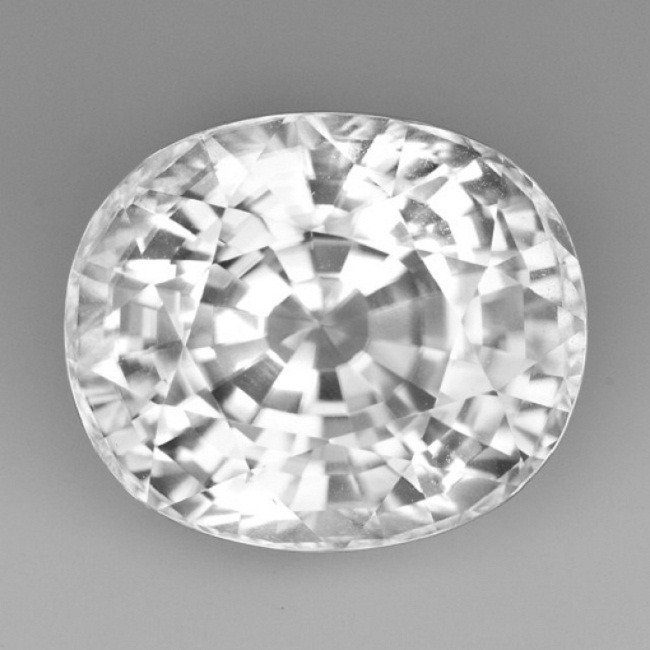 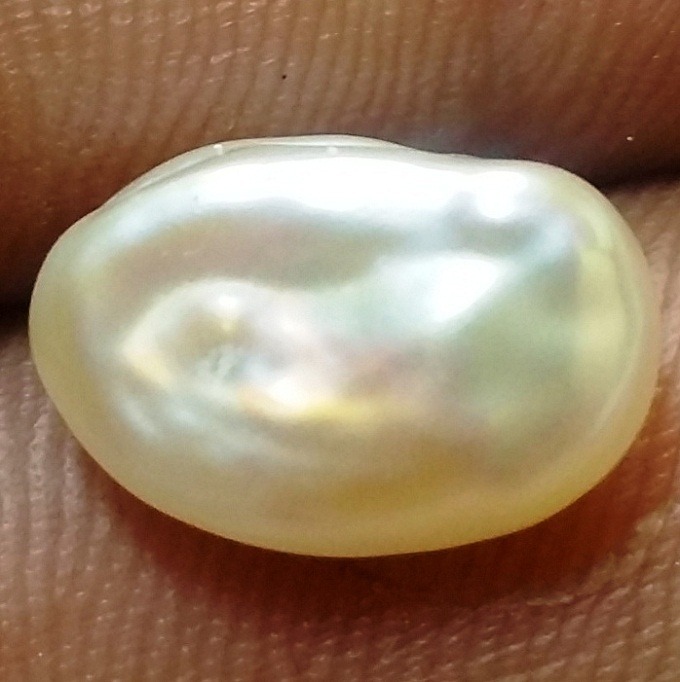 It is a soft stone and contains high malleability, so it is unsuitable to stud in the jewelry that might be subject to impact or abrasion. 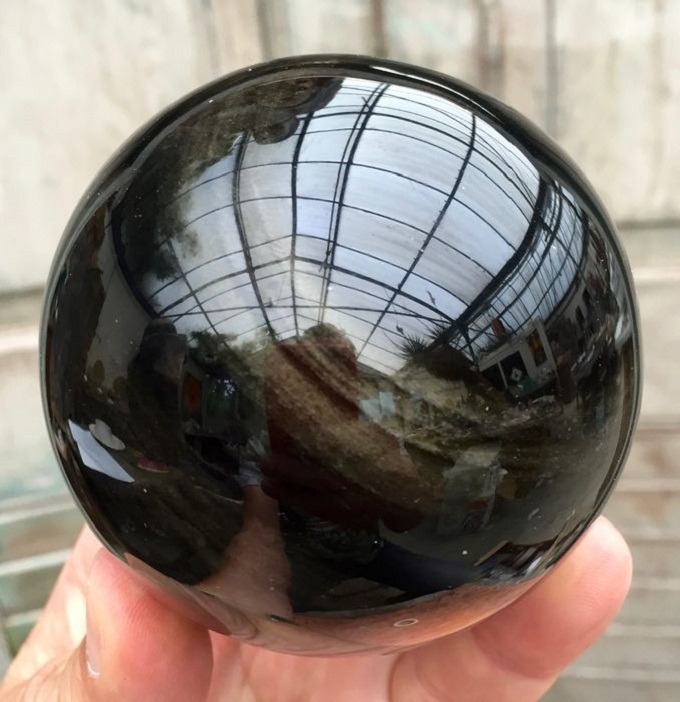 Since ancient time, Black Obsidian is used to connect to the higher soul. Black Obsidian is an extremely powerful and a fast acting gemstone. 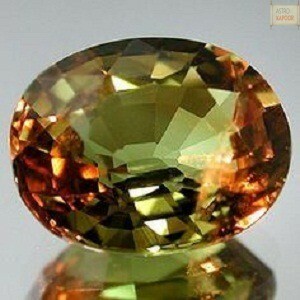 But, its crystal should be used with caution. 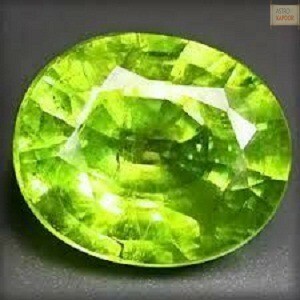 Sometimes it can bring negative emotions. 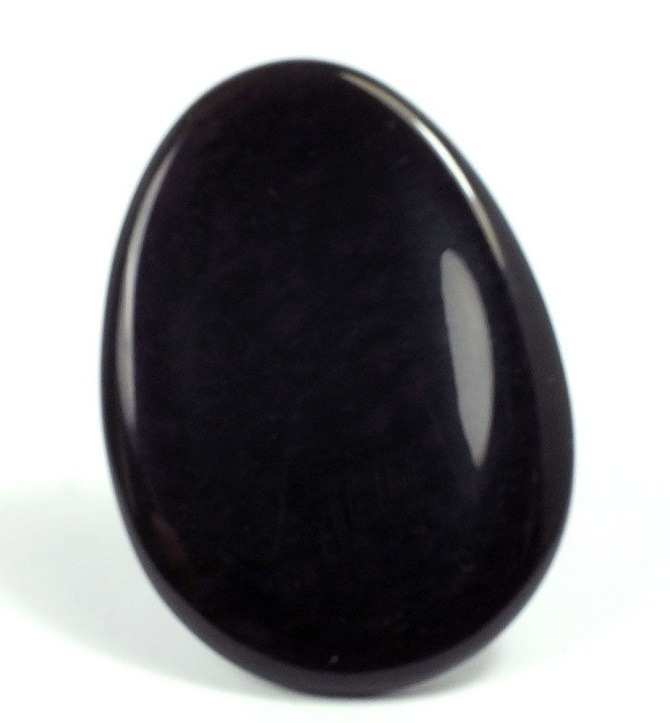 Black Obsidian is an excellent stone to remove the negativity and instill positivity in the life of the wearer. 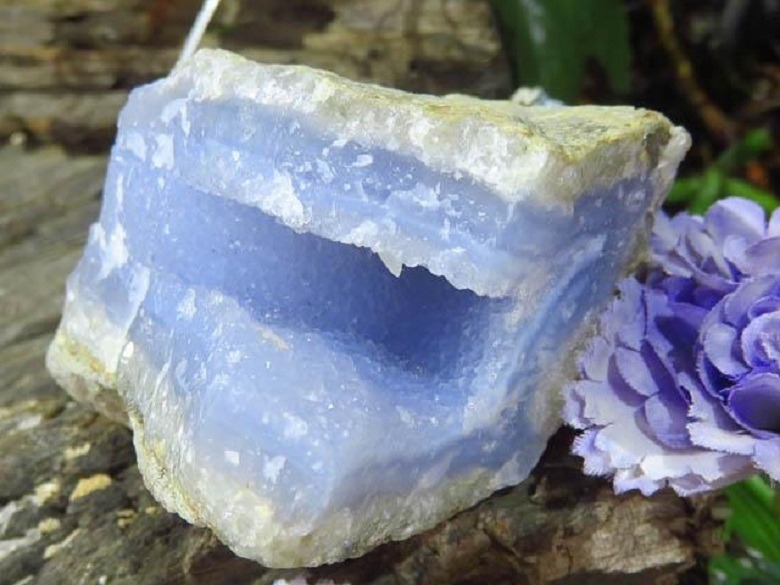 These crystals help to seal the positivity for the future. 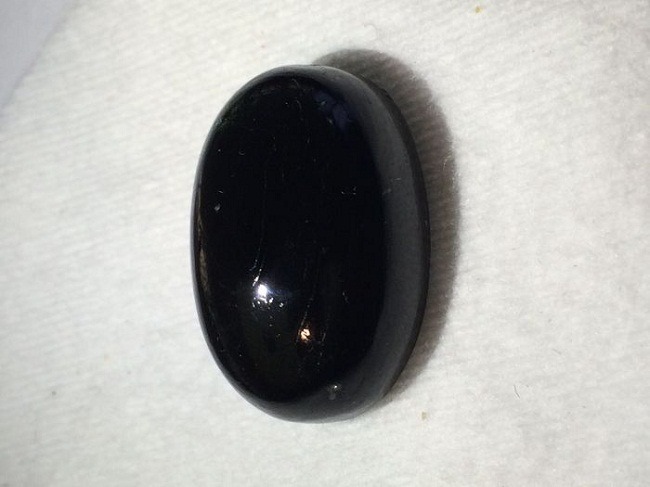 Beautiful Black Obsidian crystals are very easy to buy. 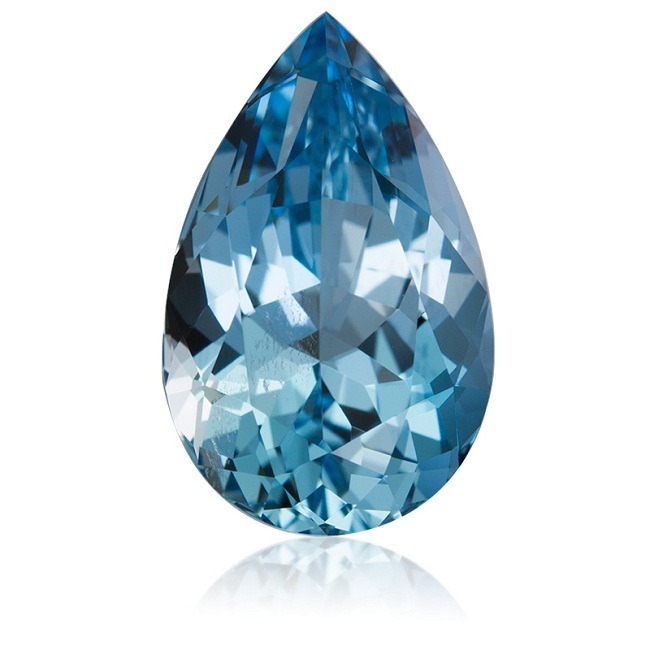 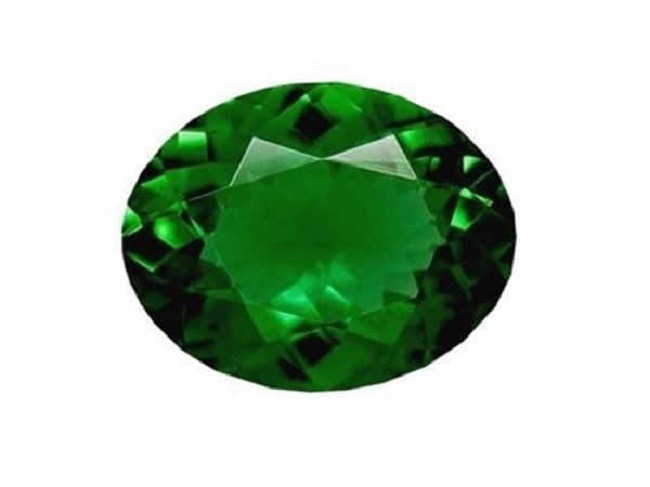 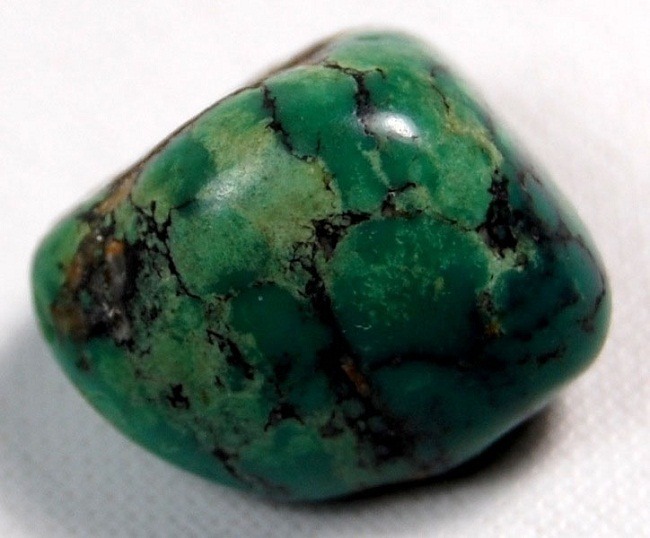 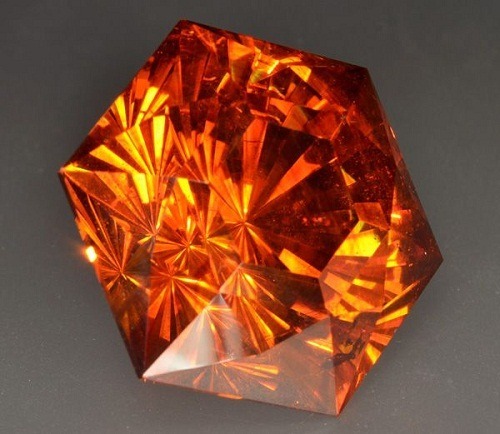 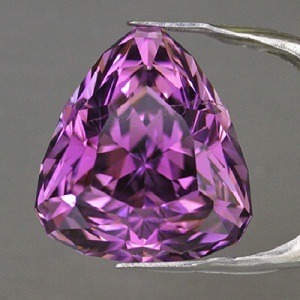 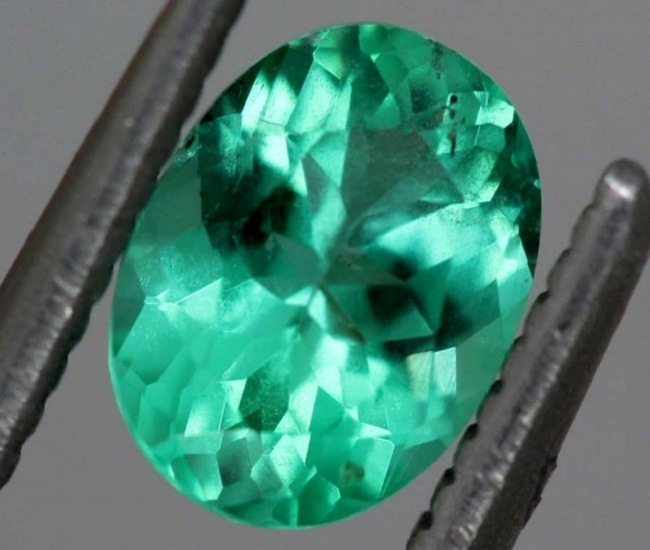 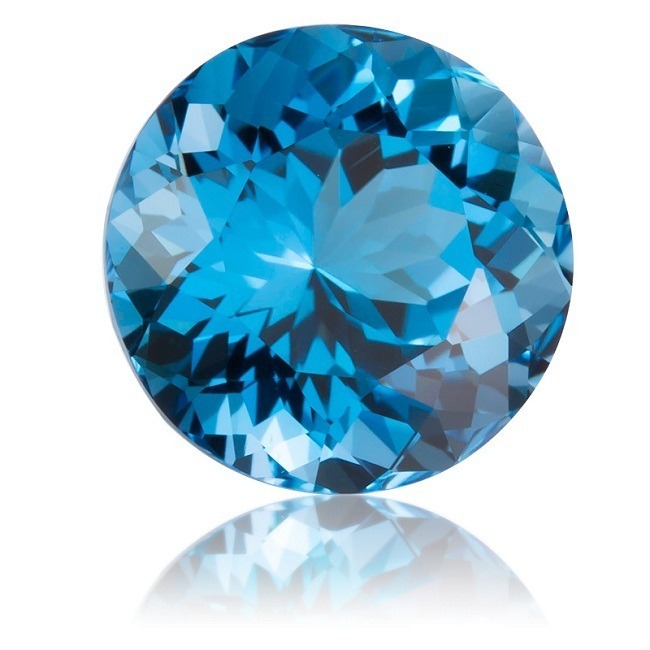 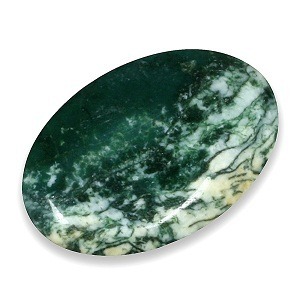 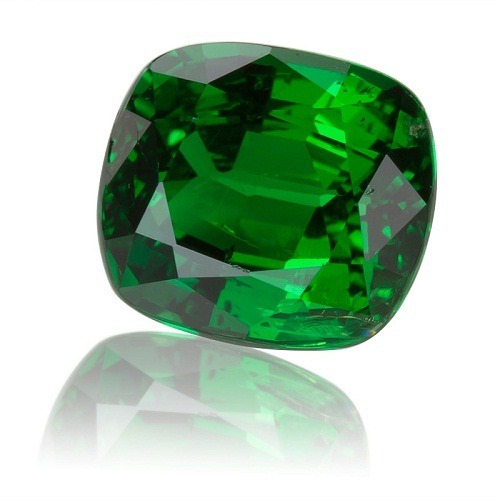 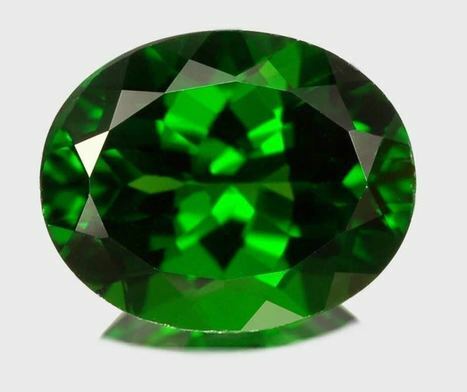 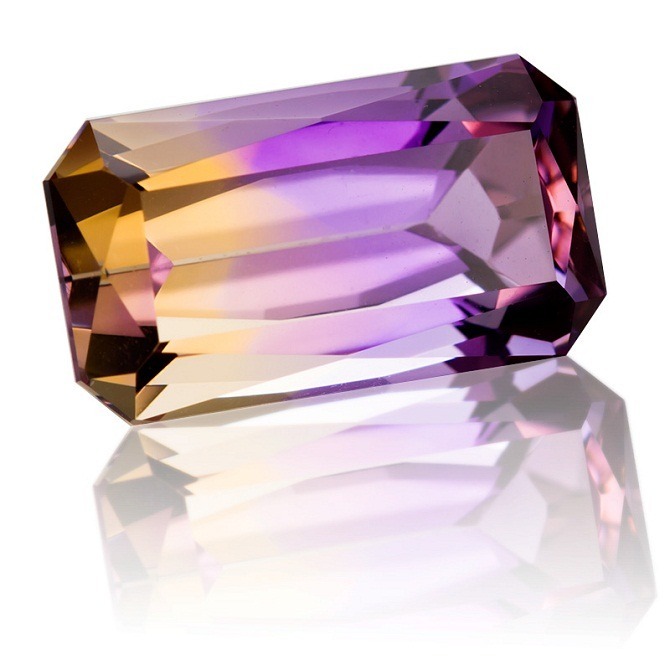 This is the birthstone for the Scorpio’s. 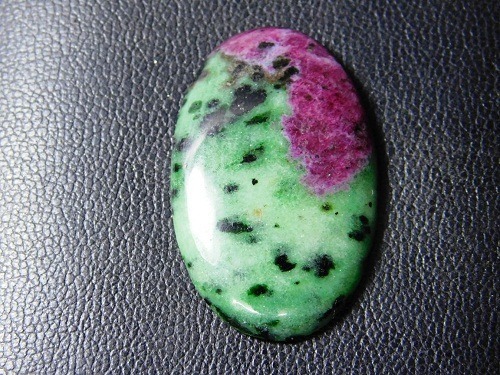 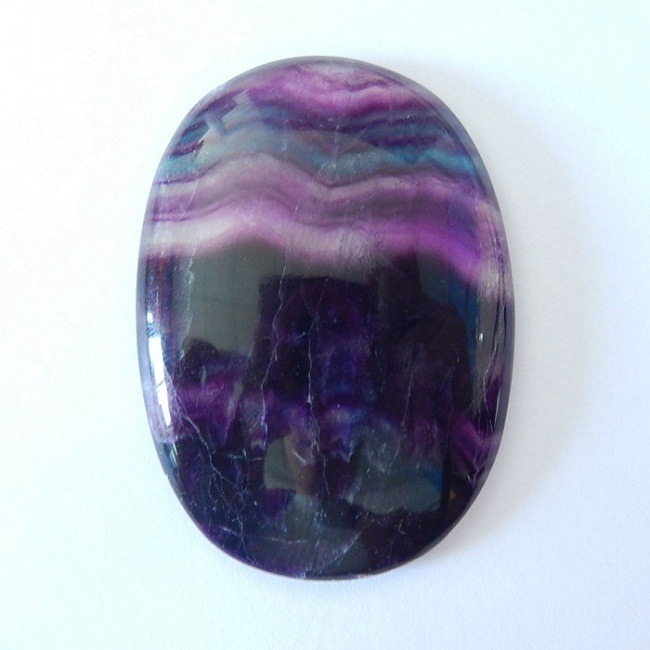 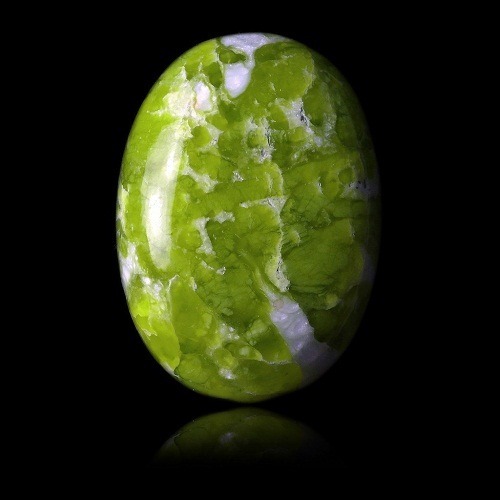 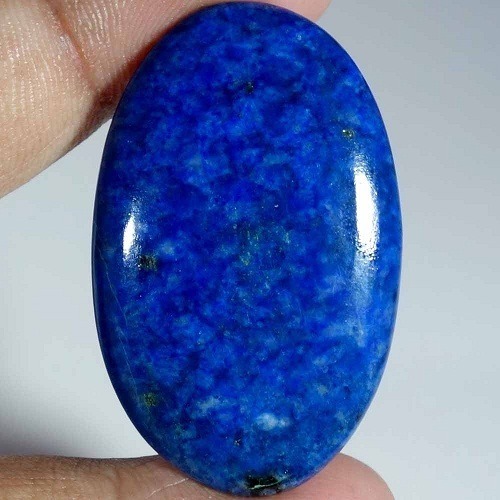 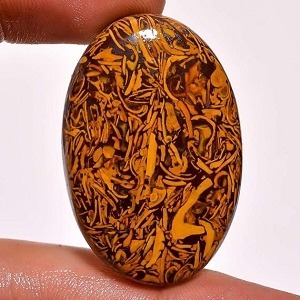 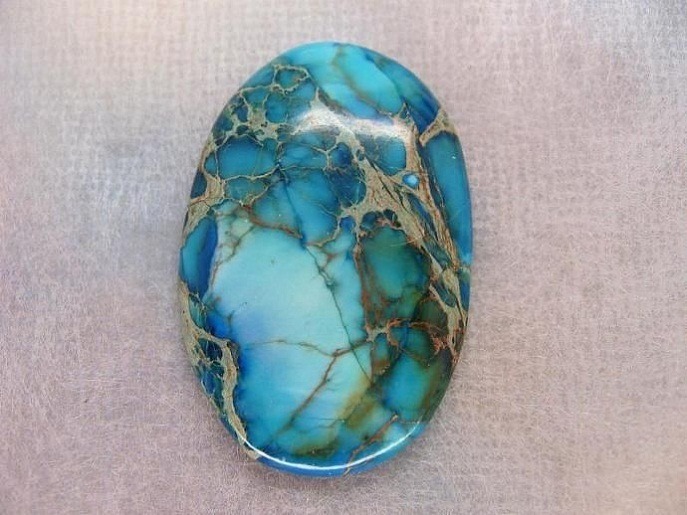 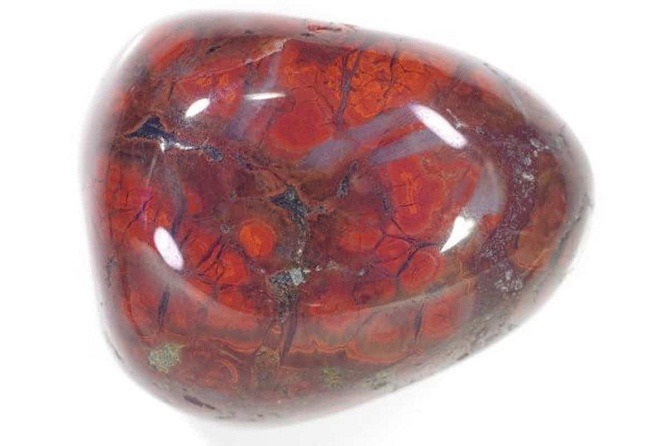 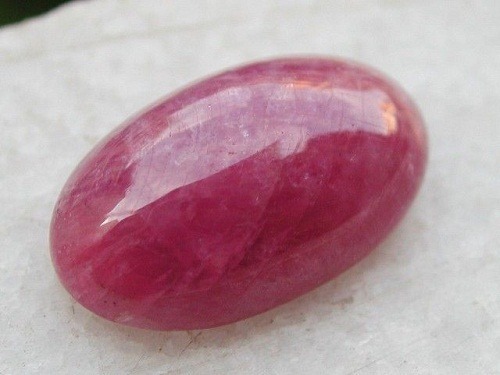 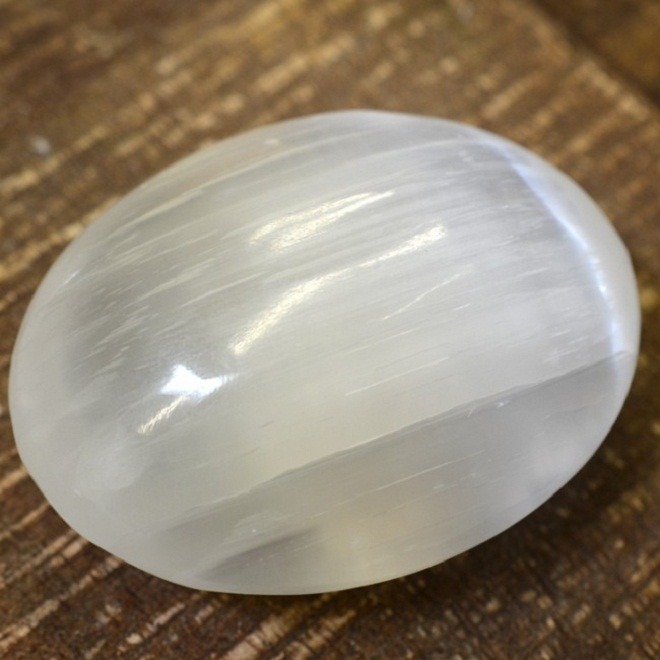 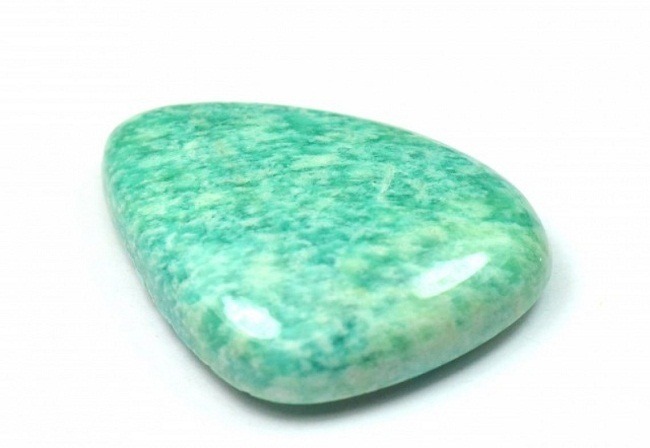 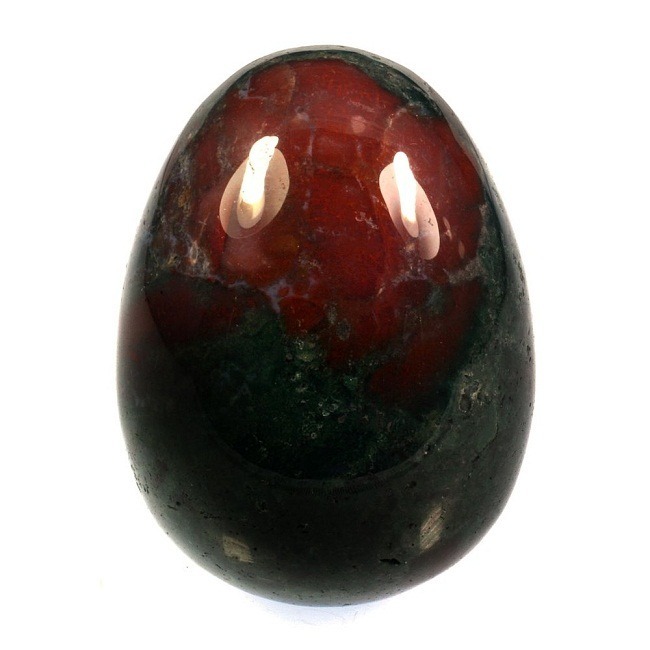 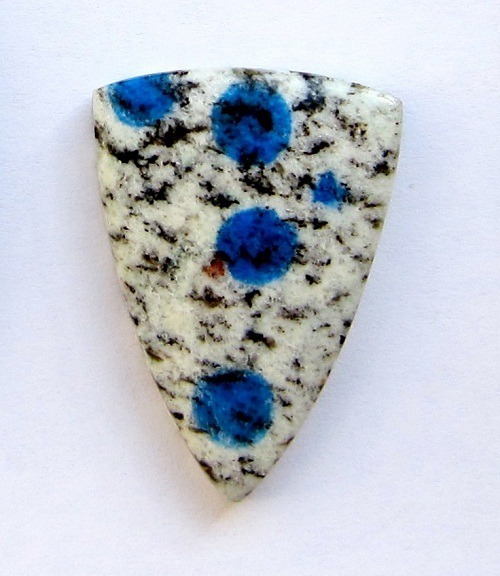 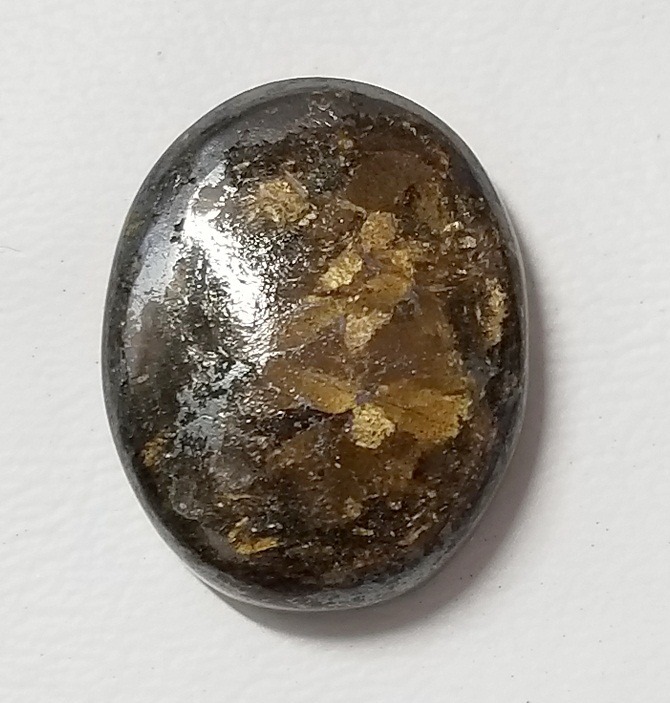 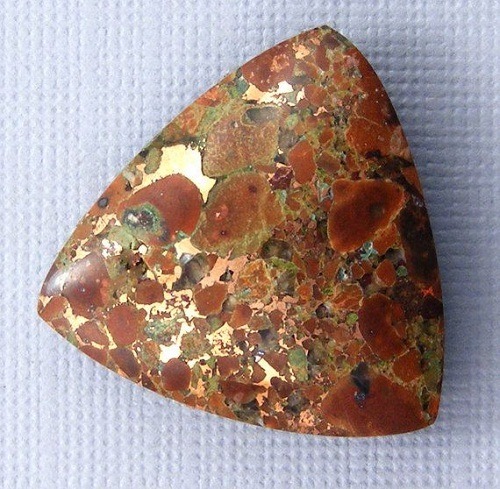 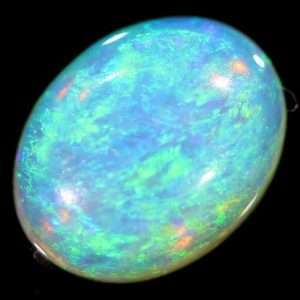 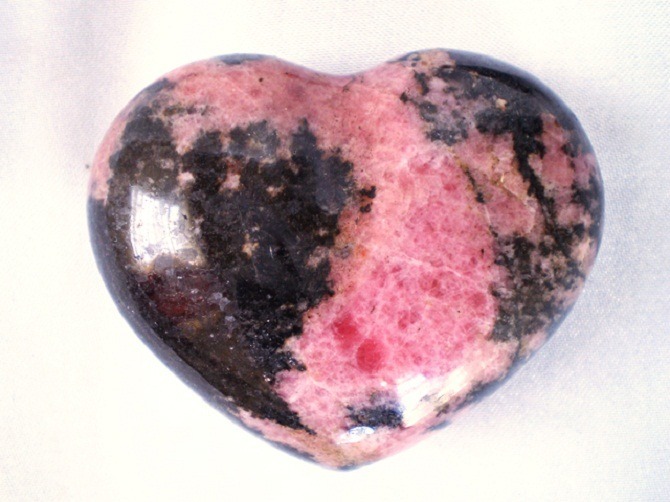 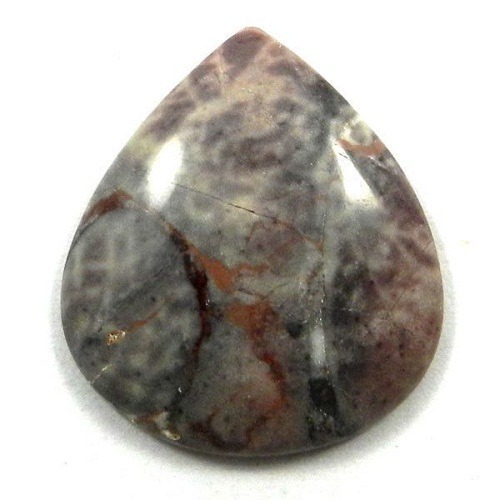 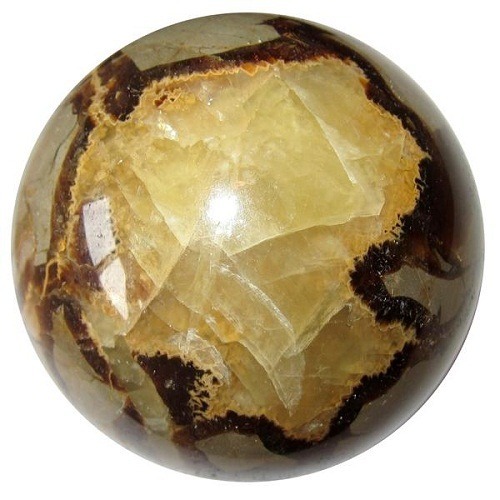 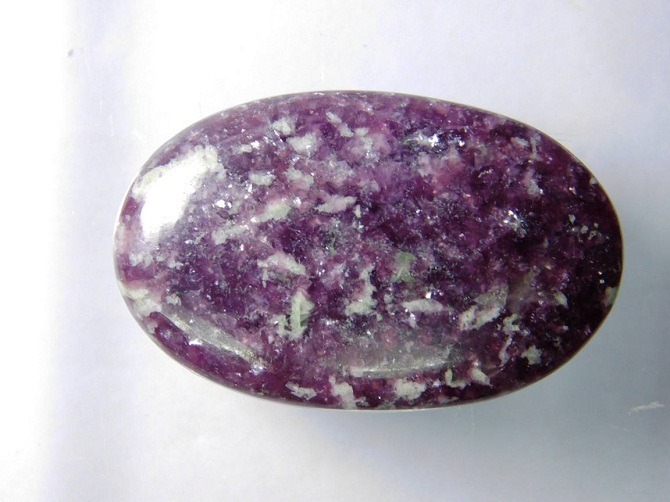 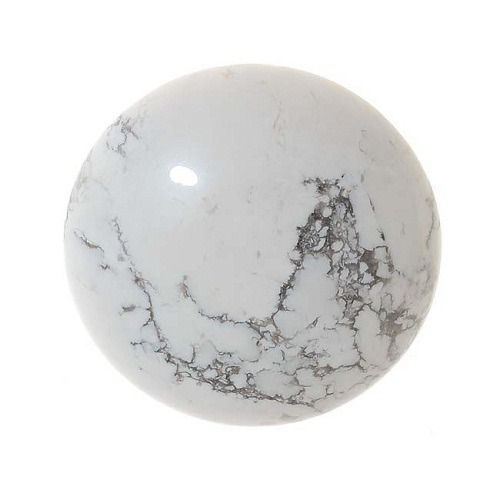 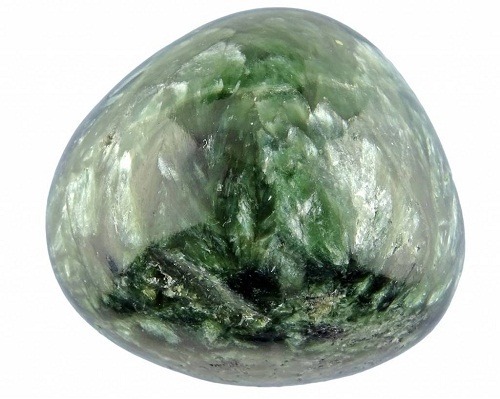 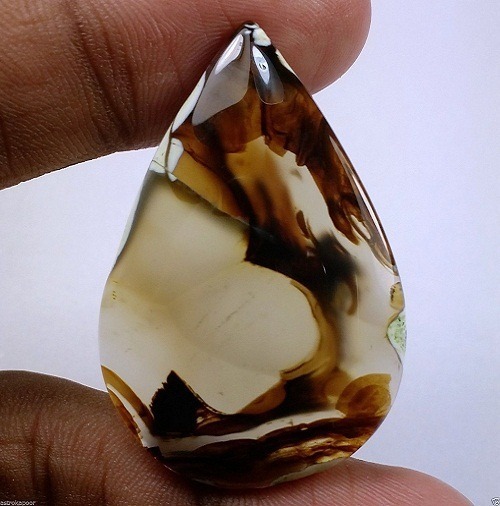 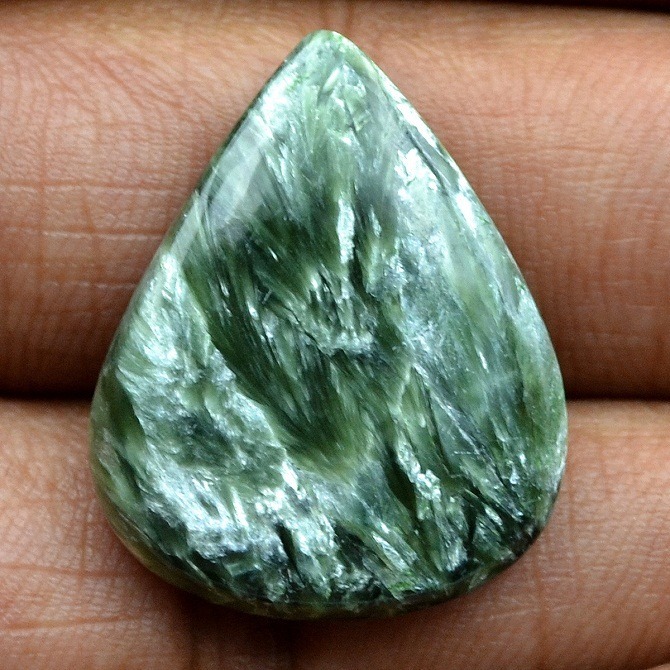 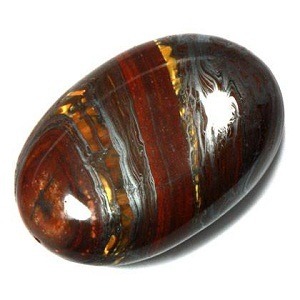 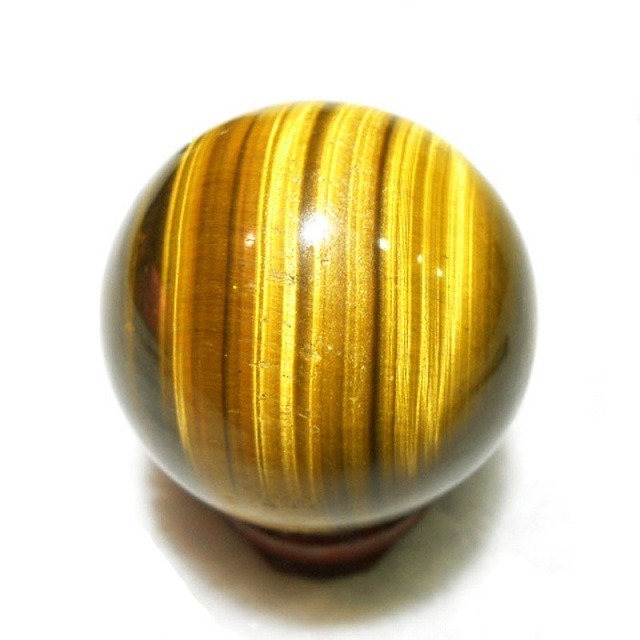 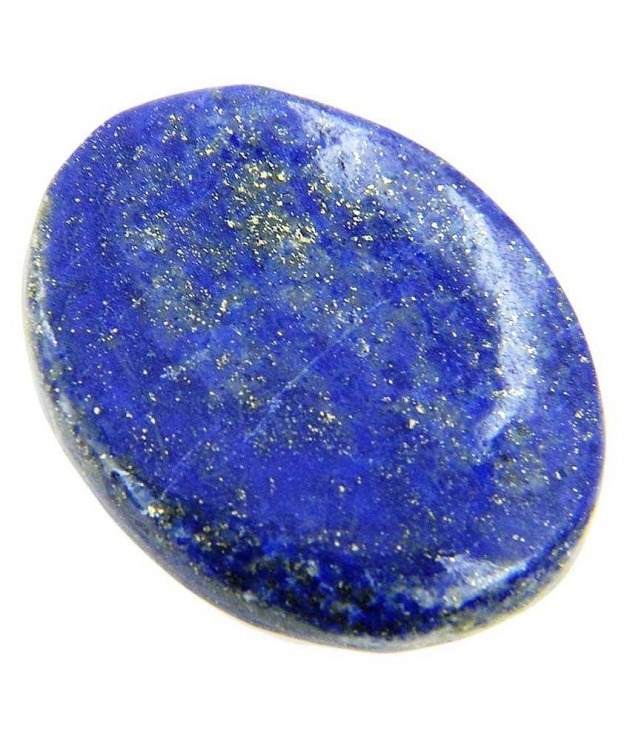 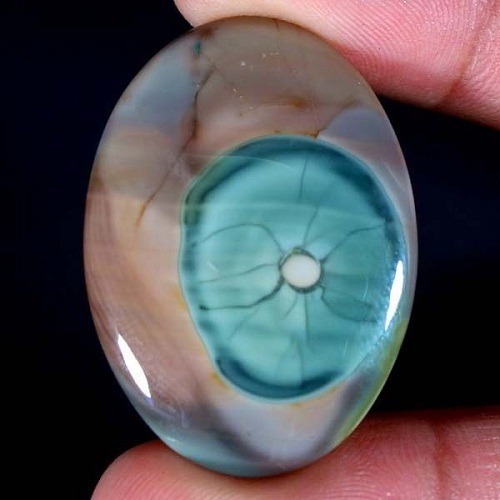 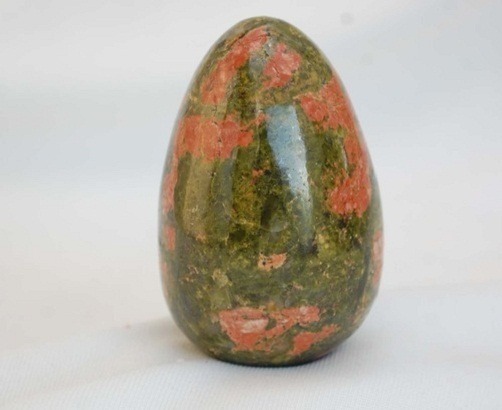 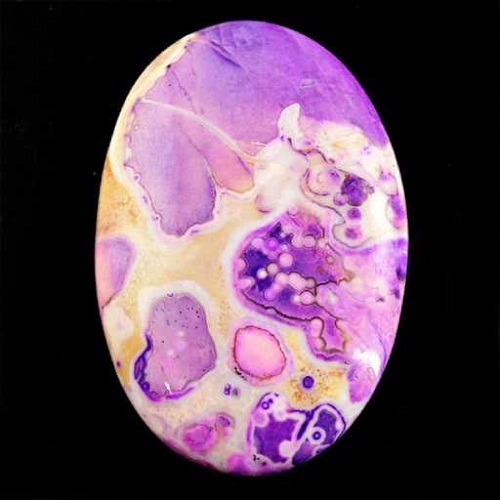 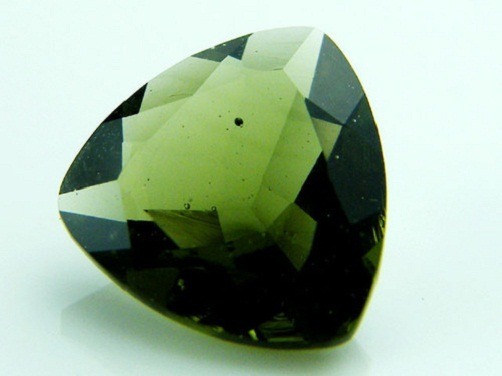 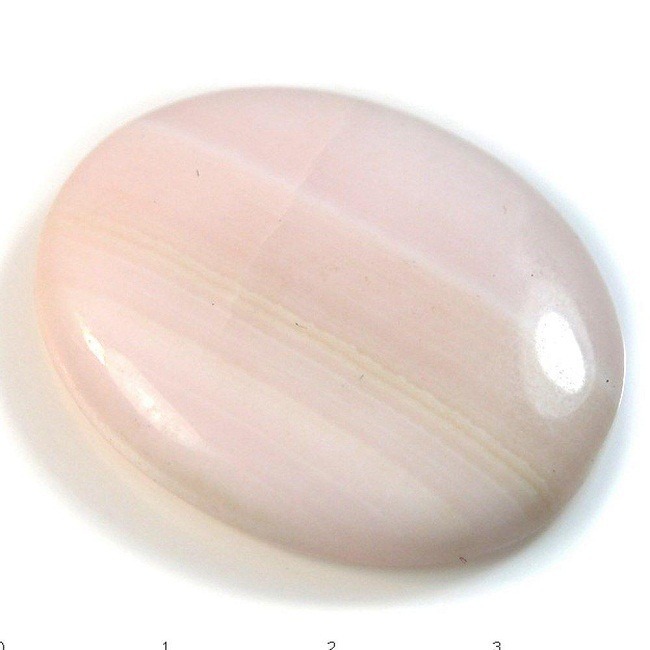 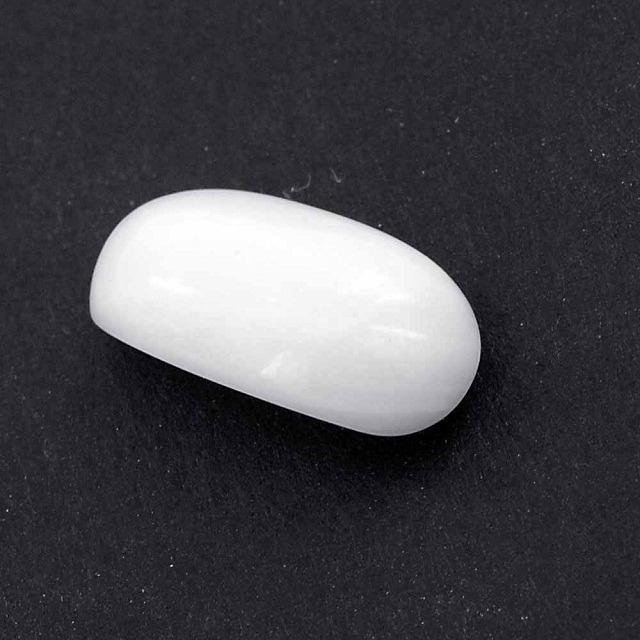 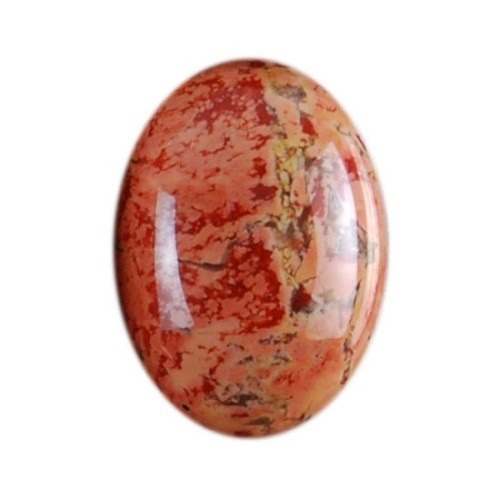 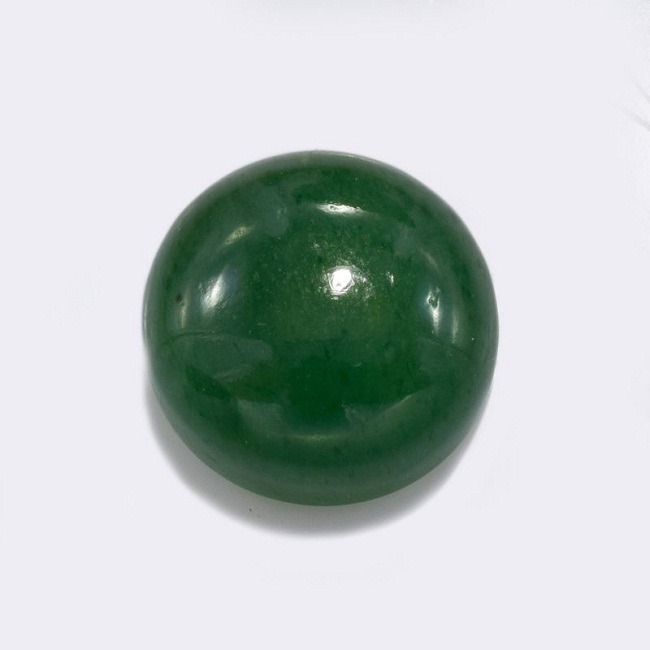 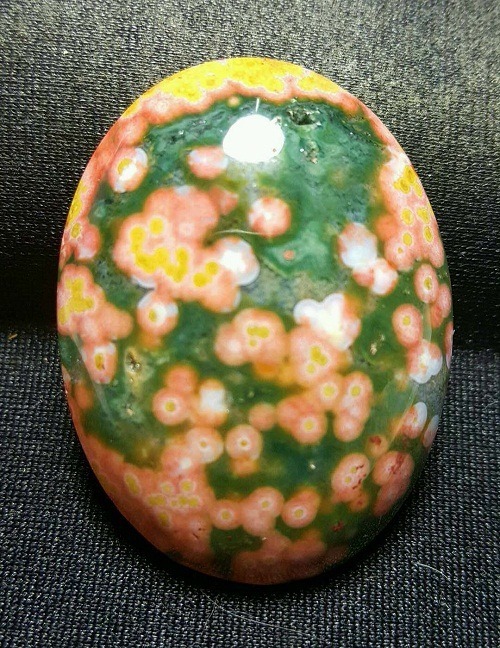 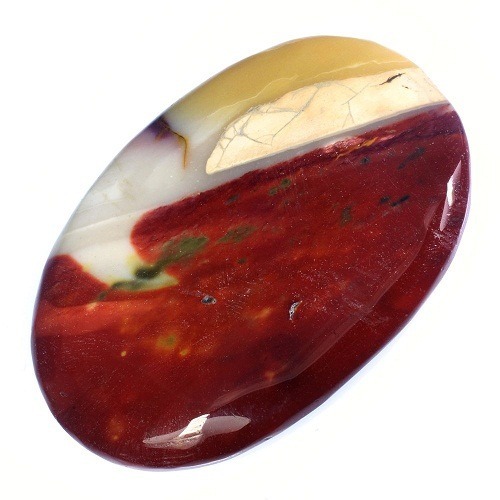 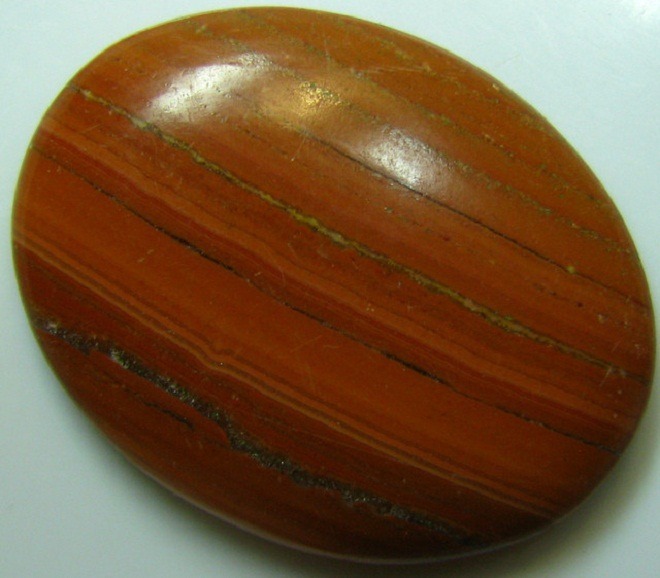 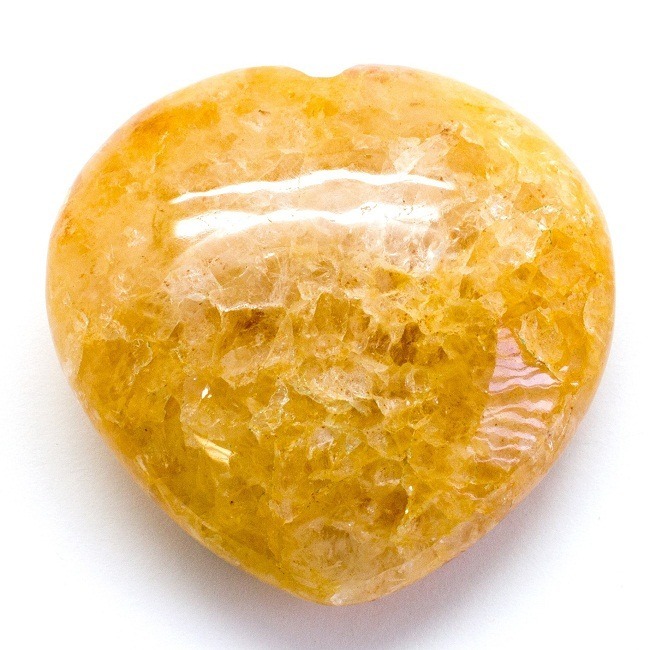 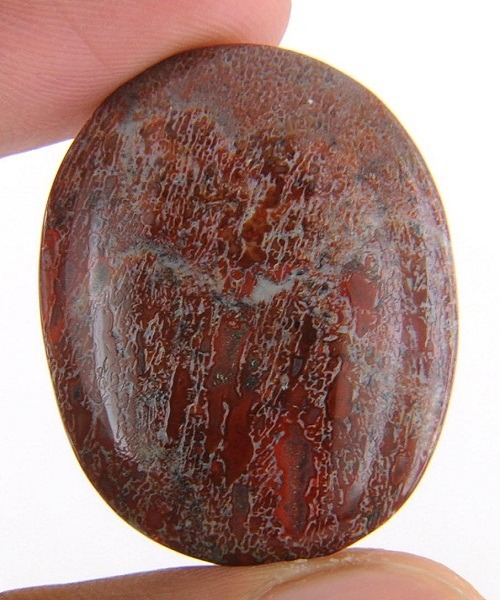 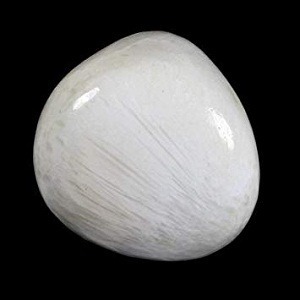 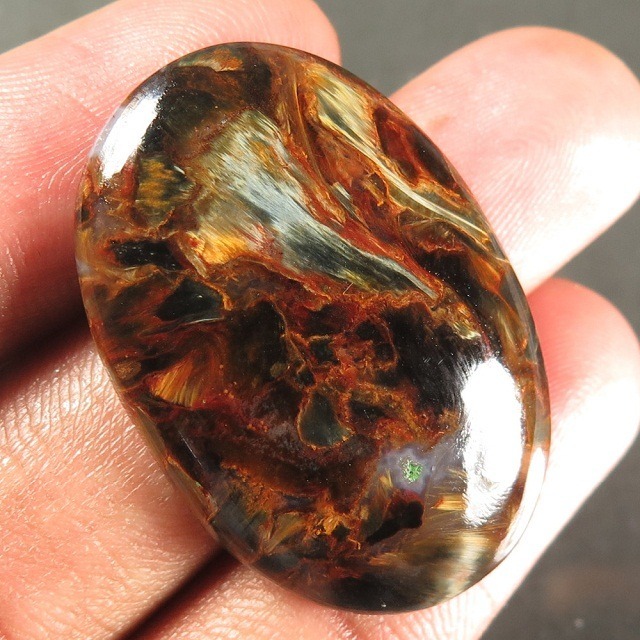 It is an excellent stone to aid past life healing. 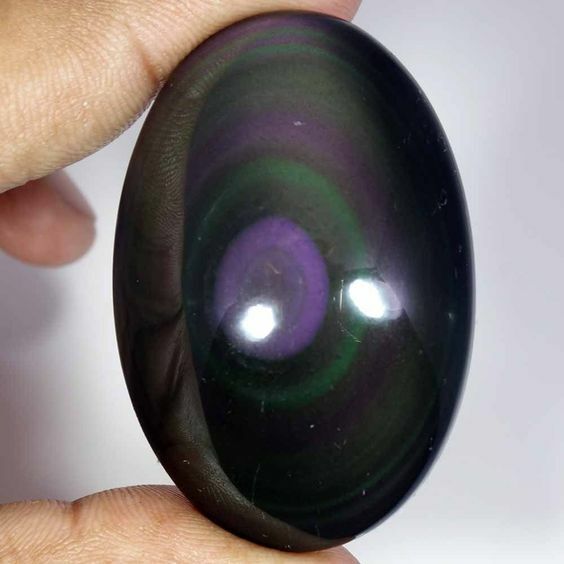 Black Obsidian is a protective stone. 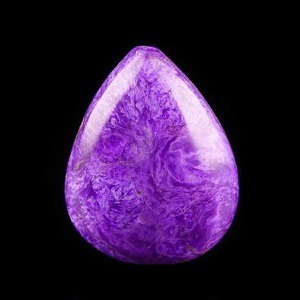 It forms a shield against the negative energy. 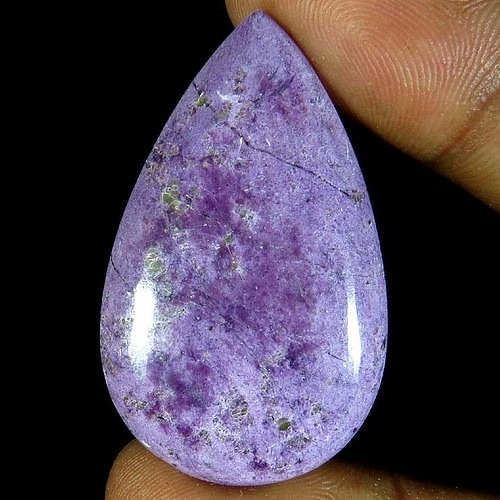 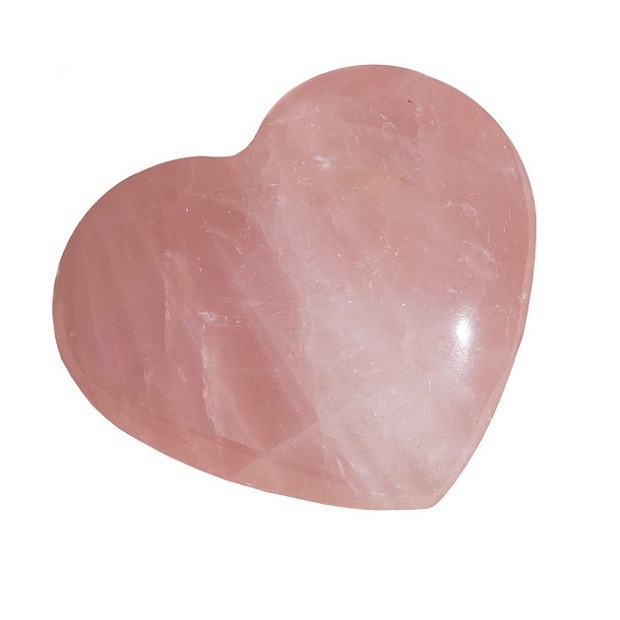 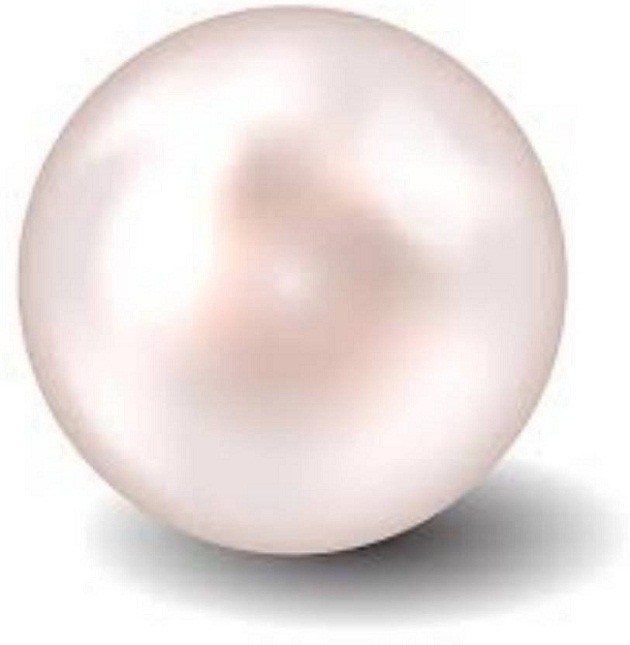 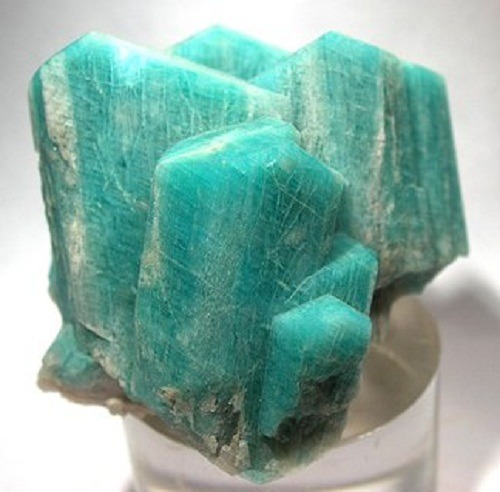 It absorbs negative energy from the environment. 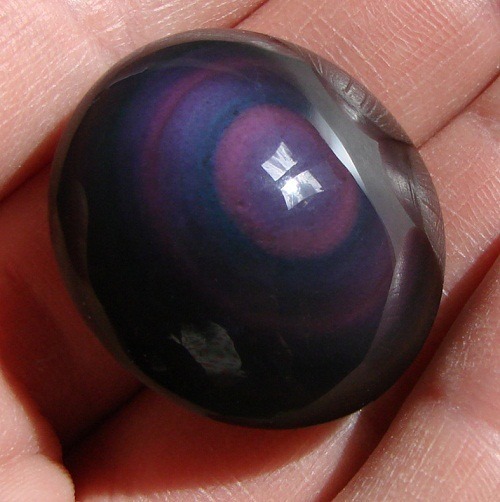 Black Obsidian heals the arthritis and muscular pains. 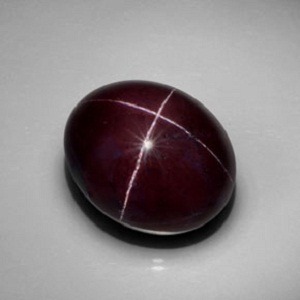 Obsidian is a stone without limitation. 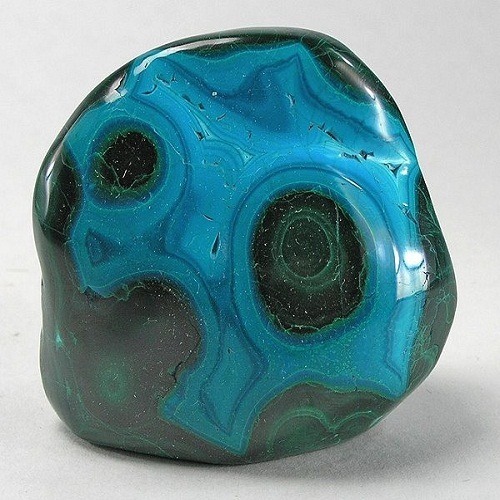 These stones carry strong vibrations. 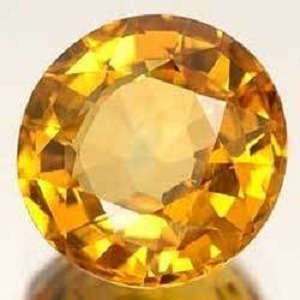 It helps to assist fast work and removes the coming hurdles during the work. 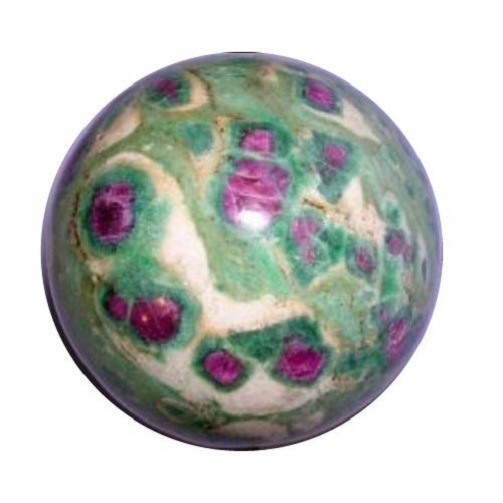 These carry strong healing energy and removes addictions and disorders related to negative behaviors and emotional blockages. 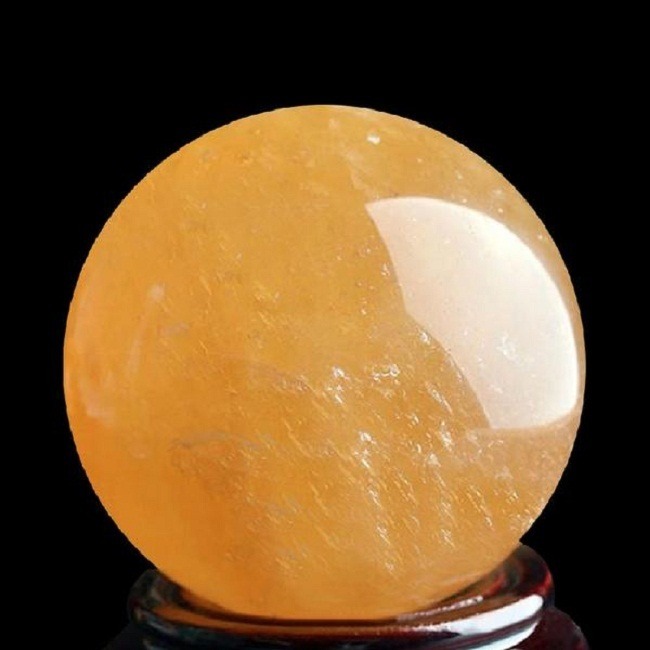 They also resolve the issues related to the past life. 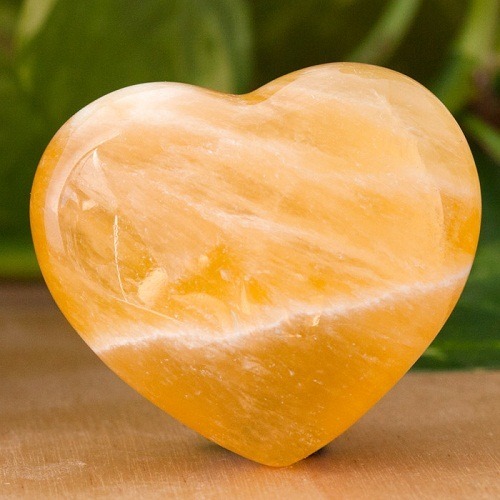 They may aid to discover the unconditional love. 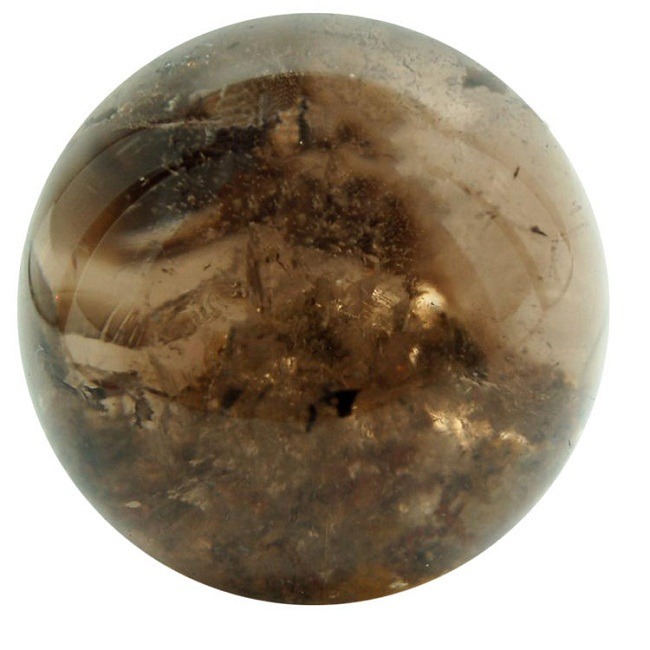 Black Obsidian if combine with Black Tourmaline, Smoky Quartz, Brown Tourmaline, Jasper and Golden Rutilated Quartz gives excellent result. 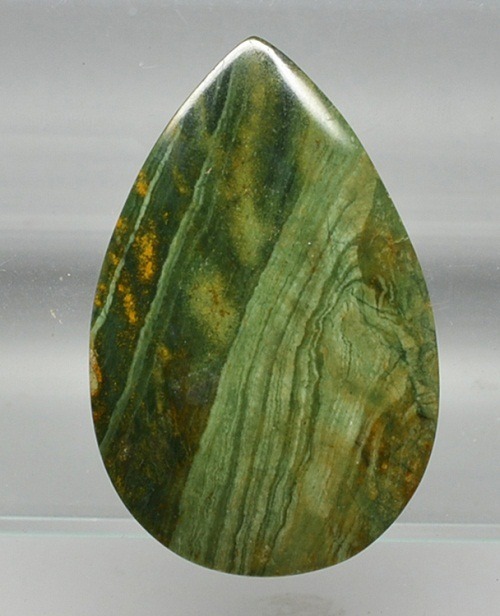 You can also use Obsidian stone with other grounding stones. 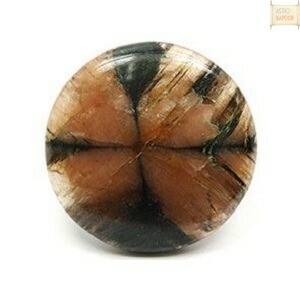 It will help to boost the confidence and positive energy. 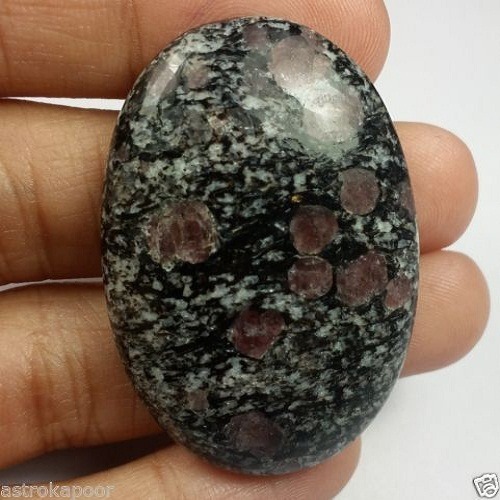 Some of the grounding stones which we keep are Boji Stone, Black Diopside, Blood Stone, Hematite and Amethyst.